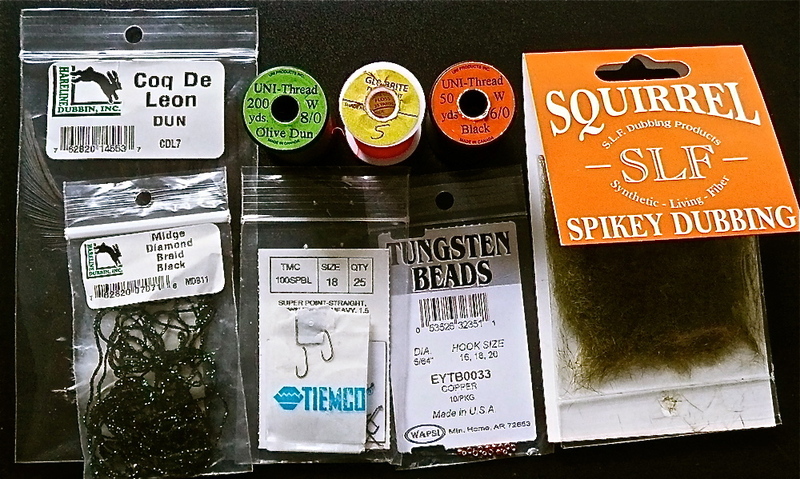 WEIGHT: .010 Lead or .015 Lead Sub. 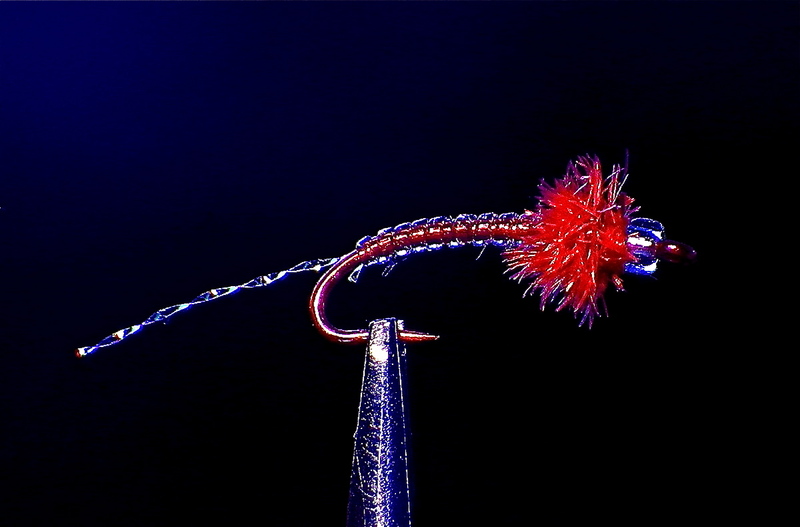 WINGCASE: Razor Foam, Opaque Red, 1mm. 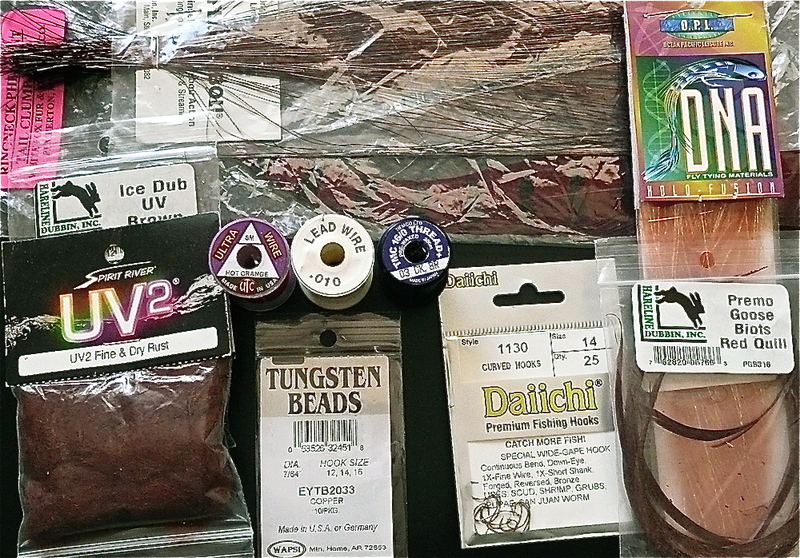 WEIGHT: >010 Lead or >015 Lead Sub. 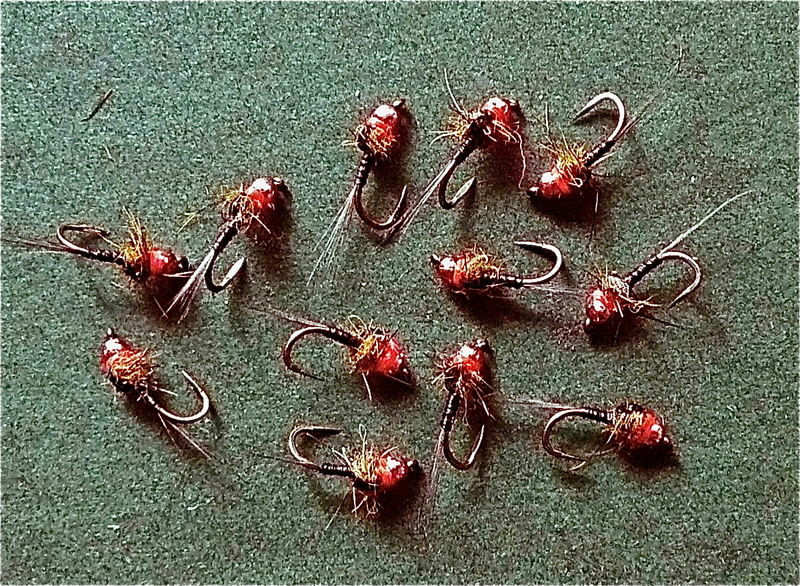 WEIGHT: (Optional) .010 Lead or .015 Lead Sub. 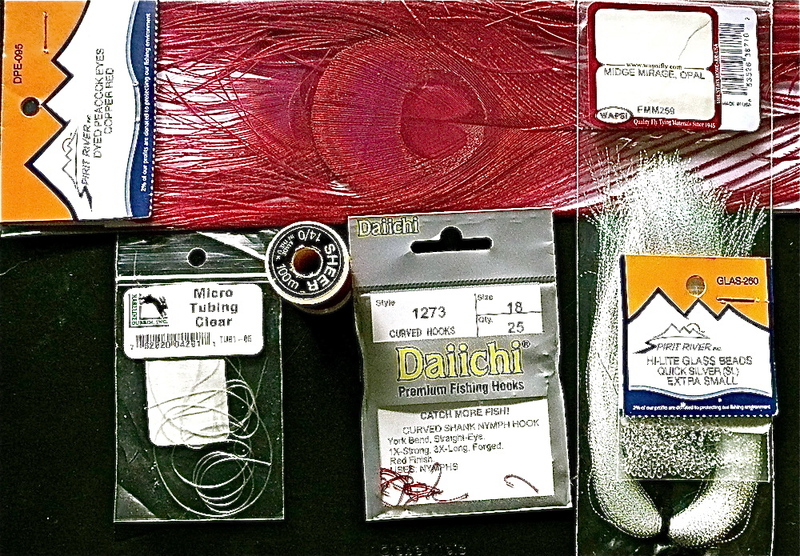 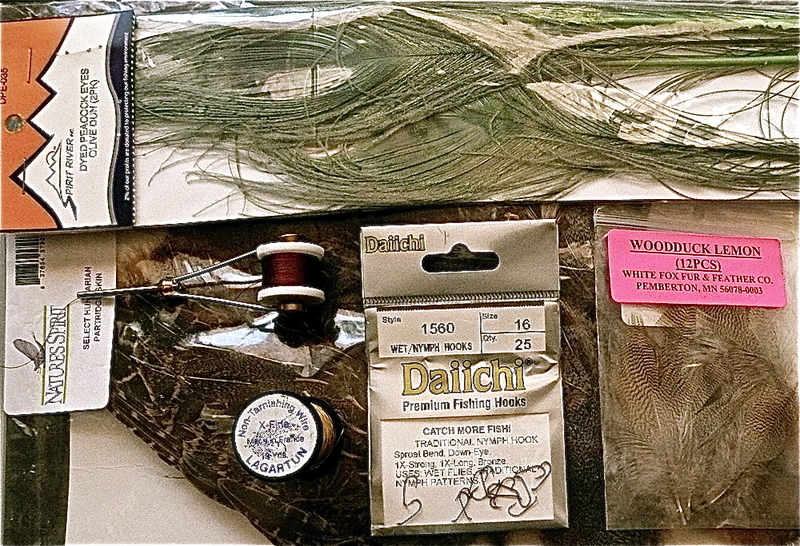 Tying this pattern, using two coats of Dave’s Flexament, may seem like a laborious process. 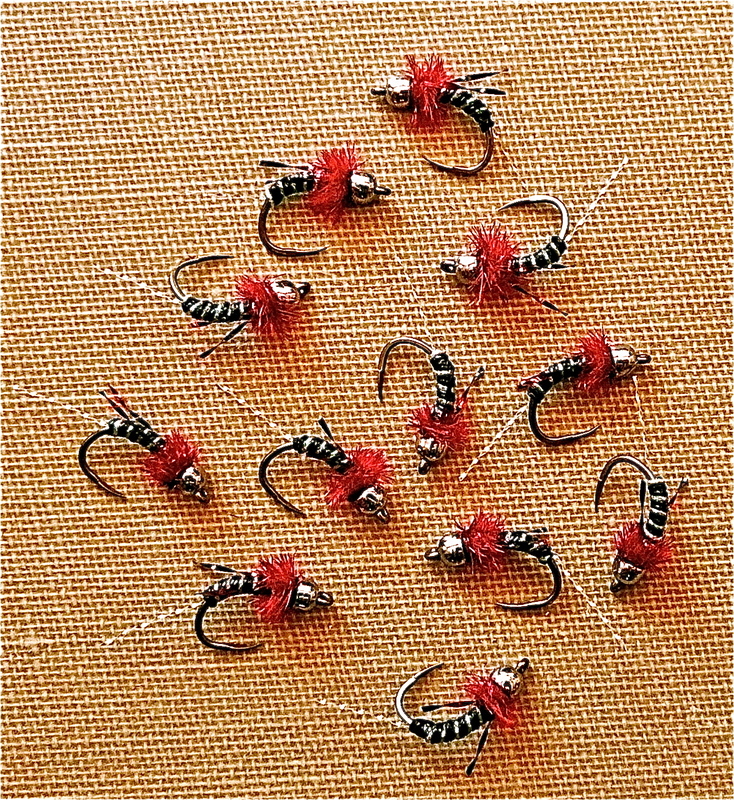 Trust me, it pays off when these are plunked in the water. 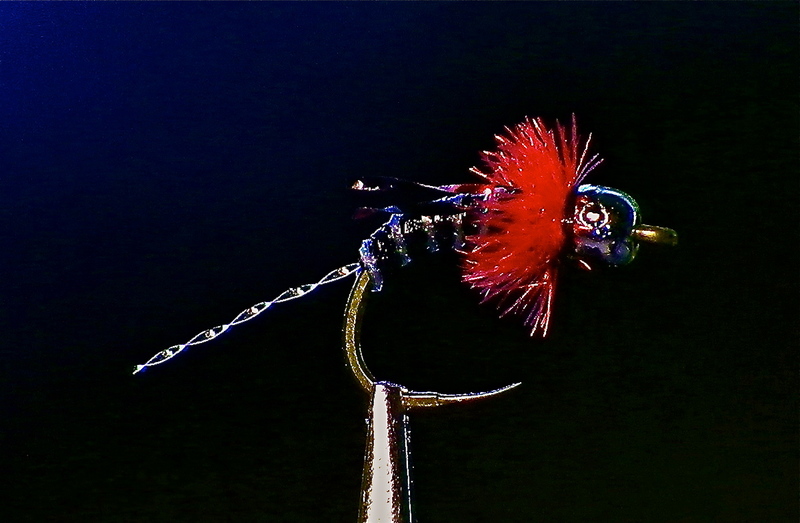 The coatings secure the materials to the hook shank and provide a subtle effect to the material beneath the Swiss Straw. 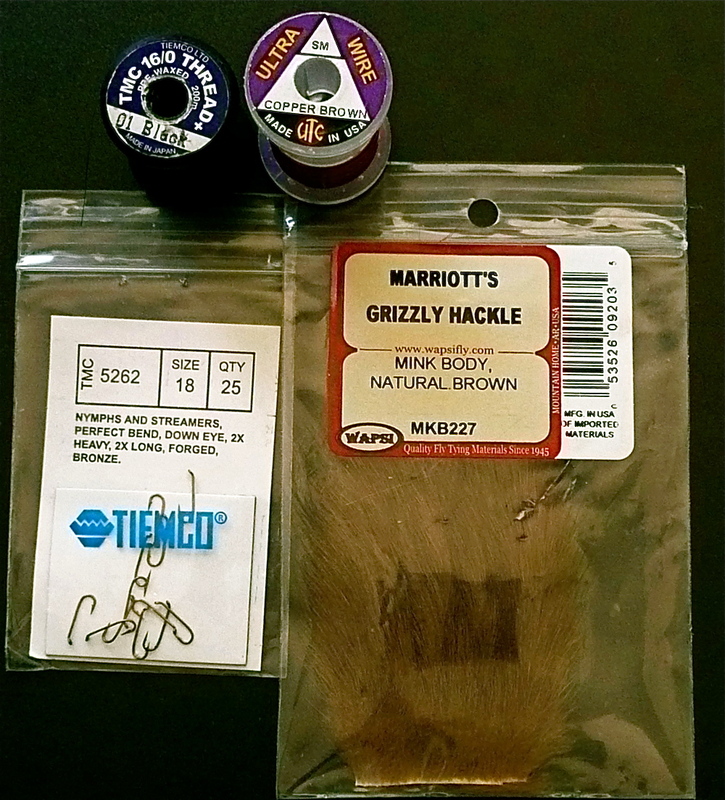 The second coat may also use a thin coat of UV resin. 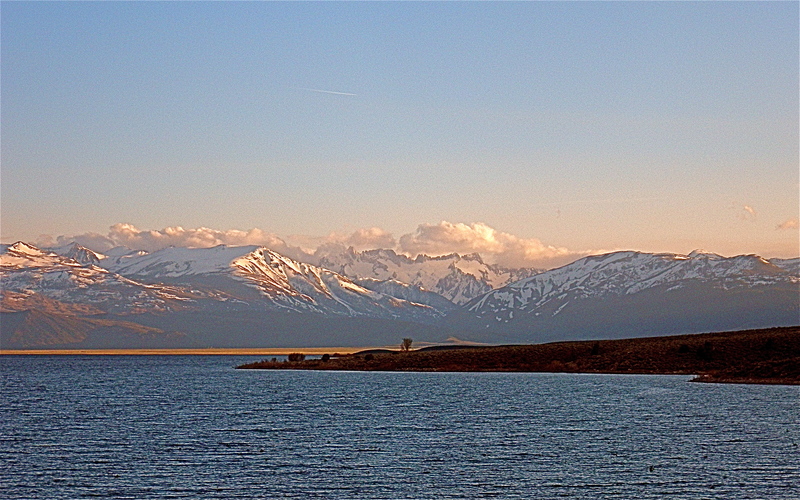 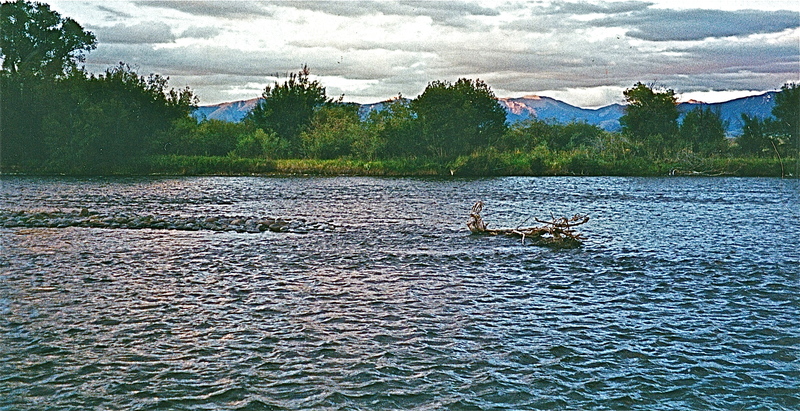 The RES. 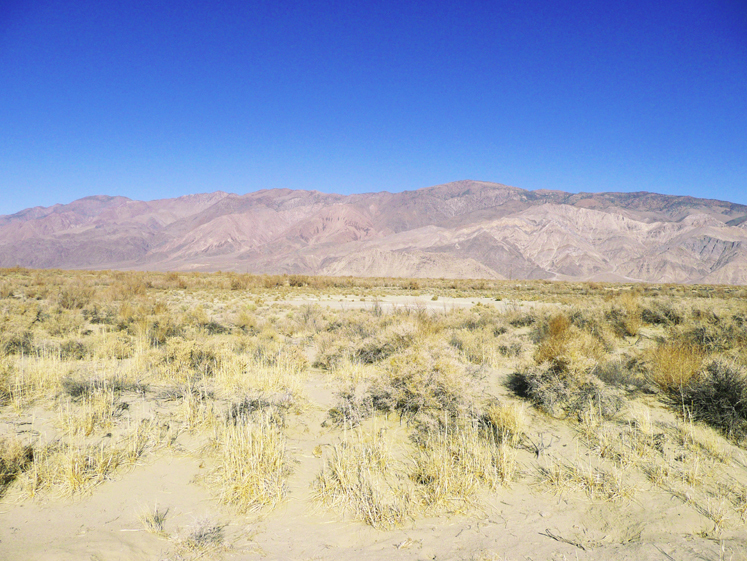 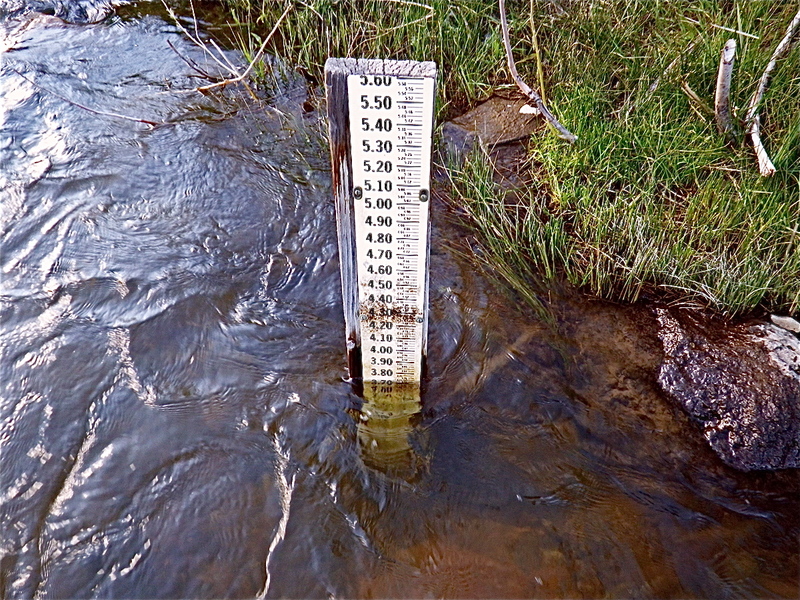 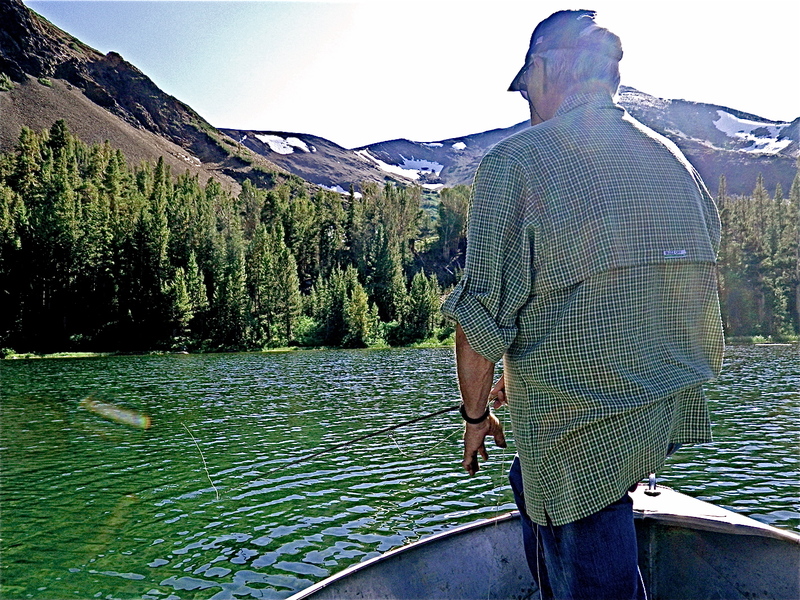 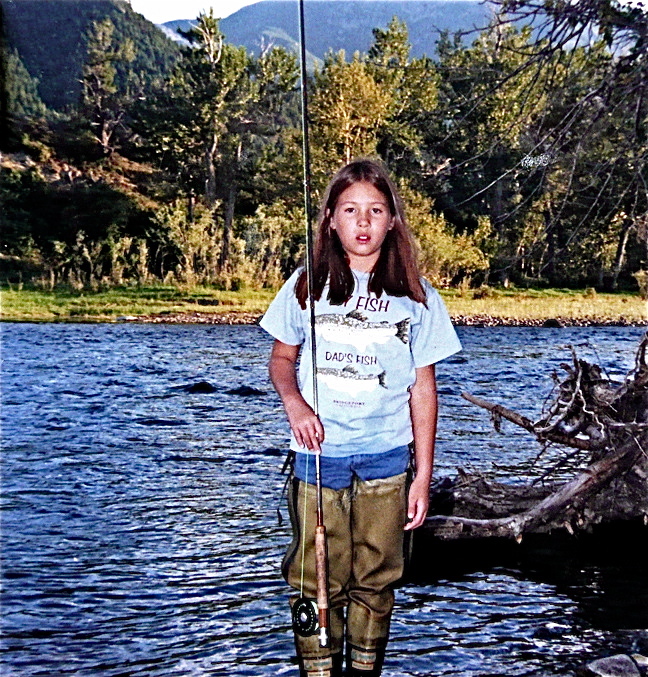 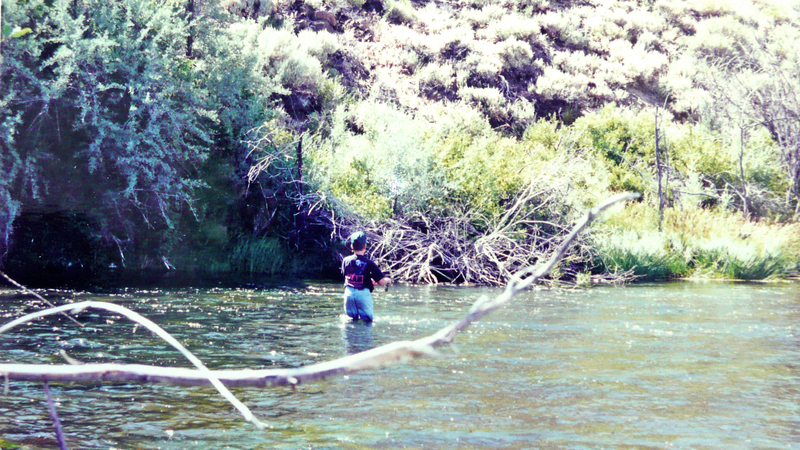 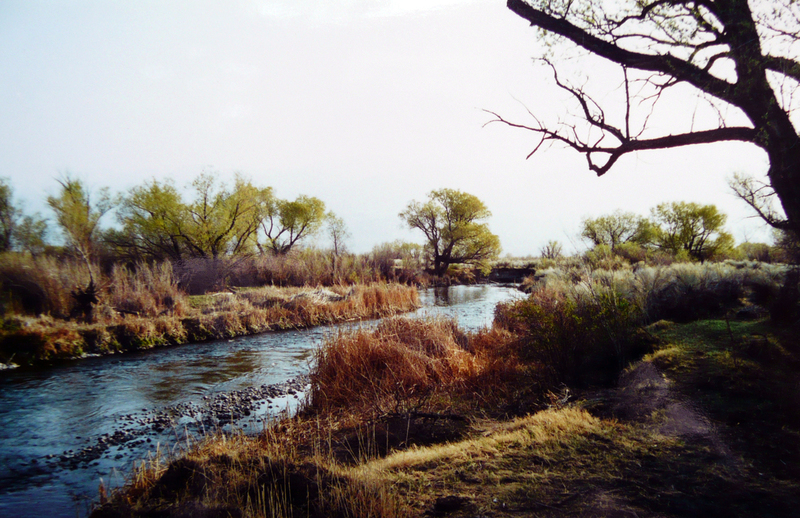 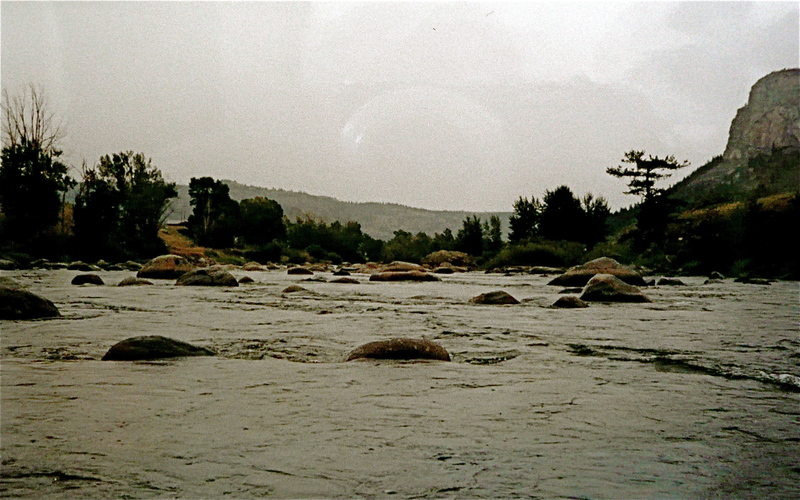 – Spring 2011…it was full – then…I will not fish the East Walker during the stated periods unless the flows are at least 100-125cfs. 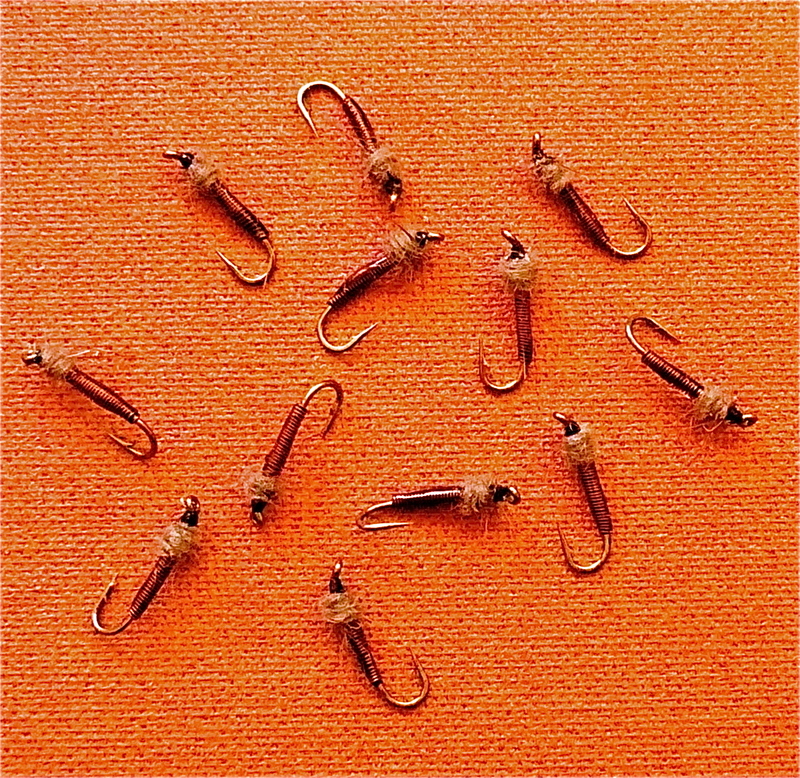 WEIGHT: .015 or .010 Lead or Lead sub. 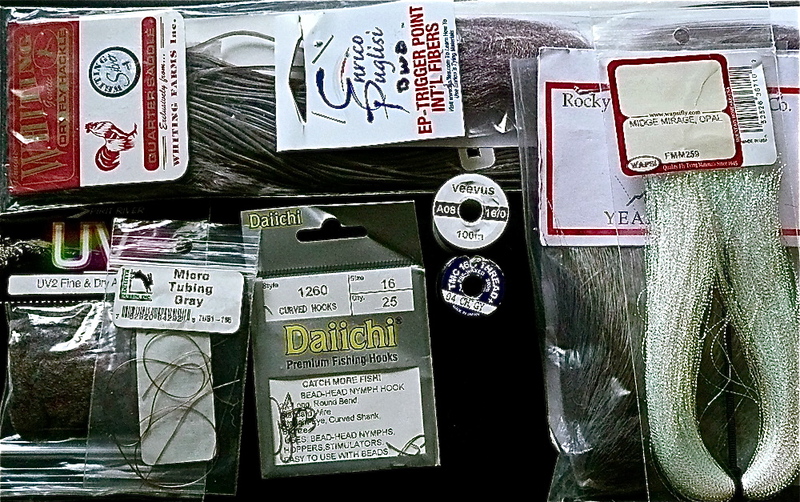 WEIGHT: ,015 – .010 Lead or Lead Sub. 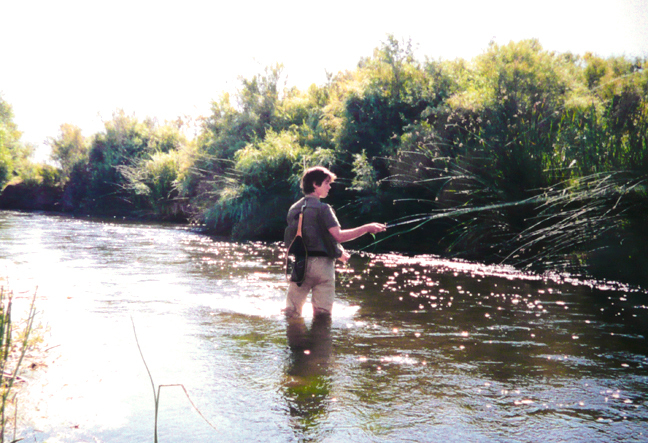 Michael… working along the willows on the EWR…with a 10′, 5wt. 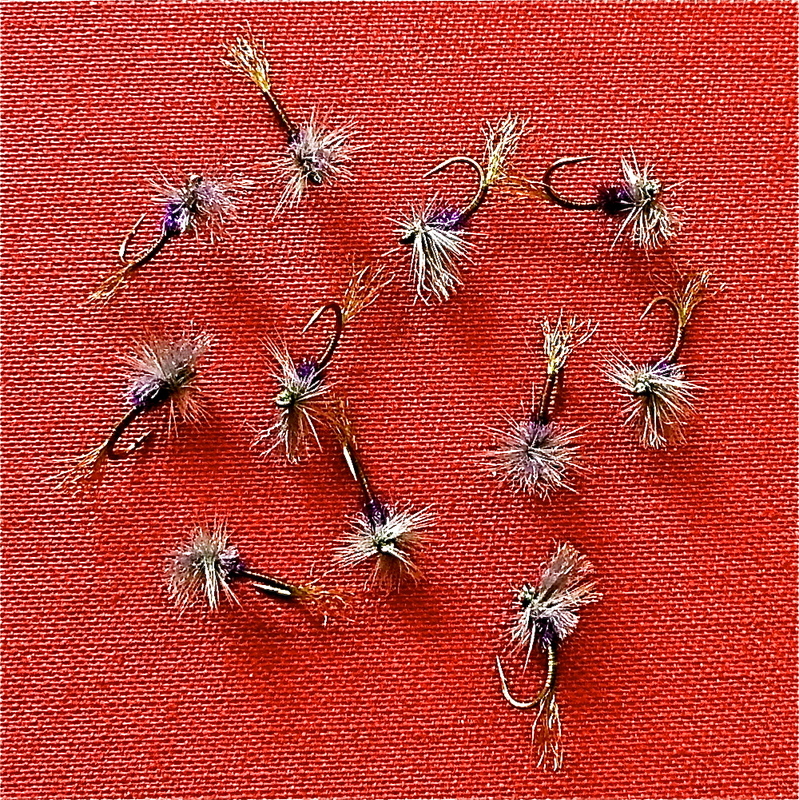 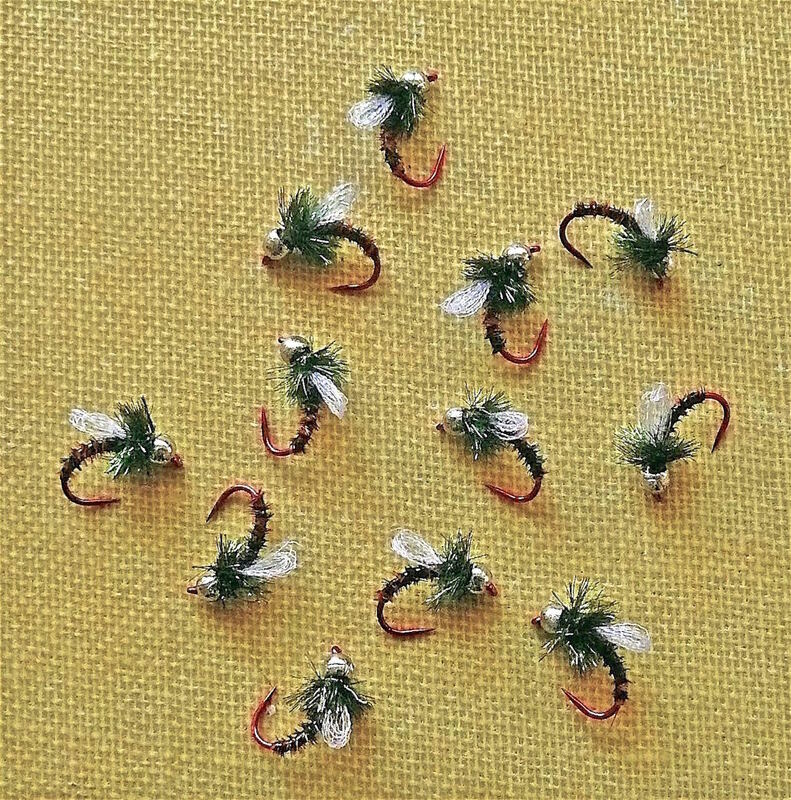 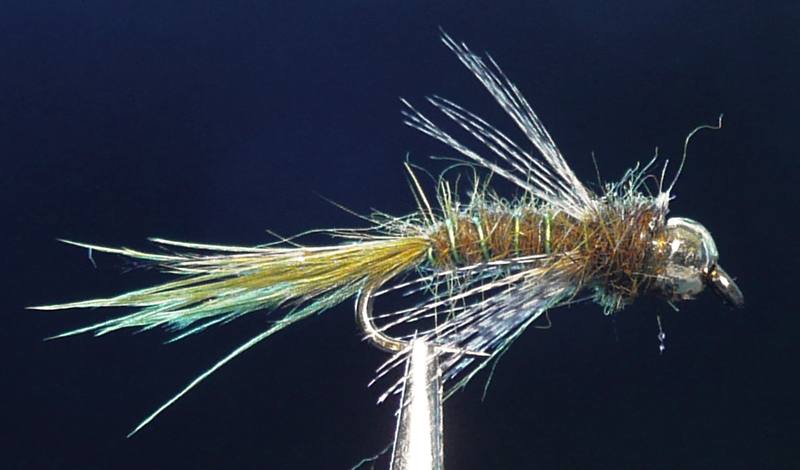 A simple Brassie pattern that may be tied on straight or curved hooks. 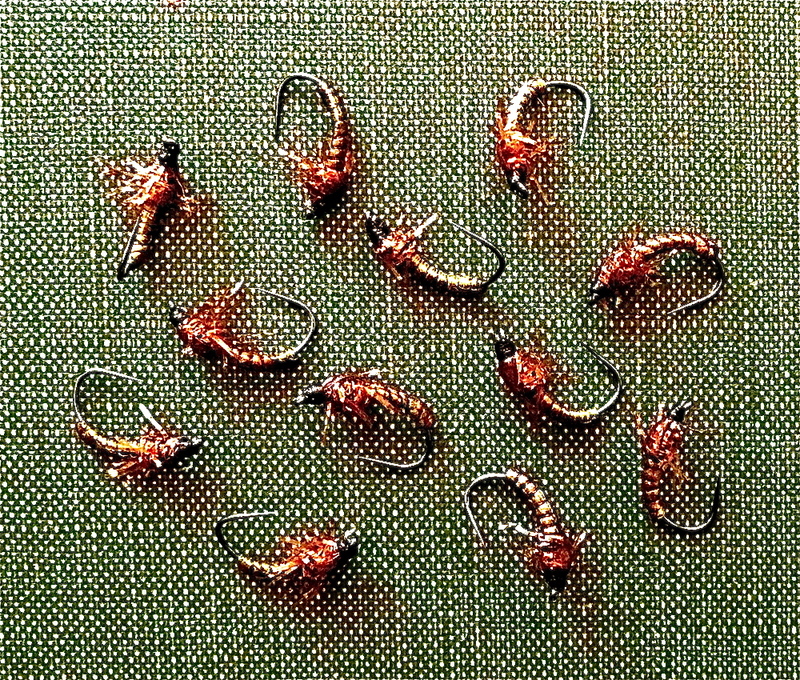 I started coating the wire wraps with Dave’s Flexament, then UV Resin several years ago, up in Montana. 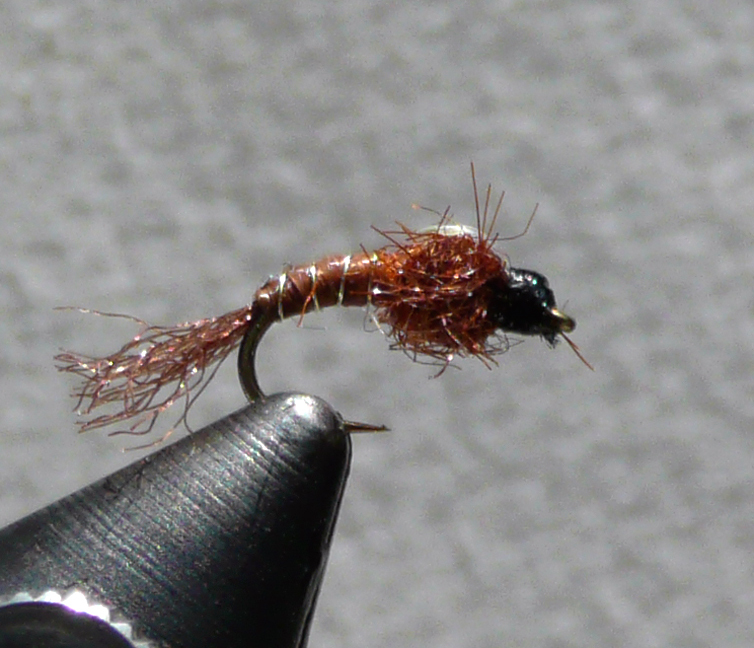 This pattern really works well on reddish bottomed stream beds like the Stillwater in MT. 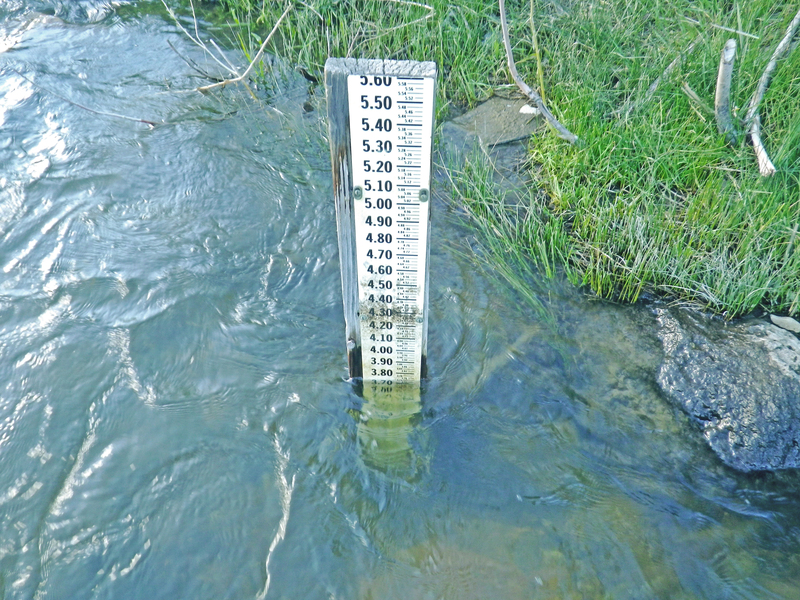 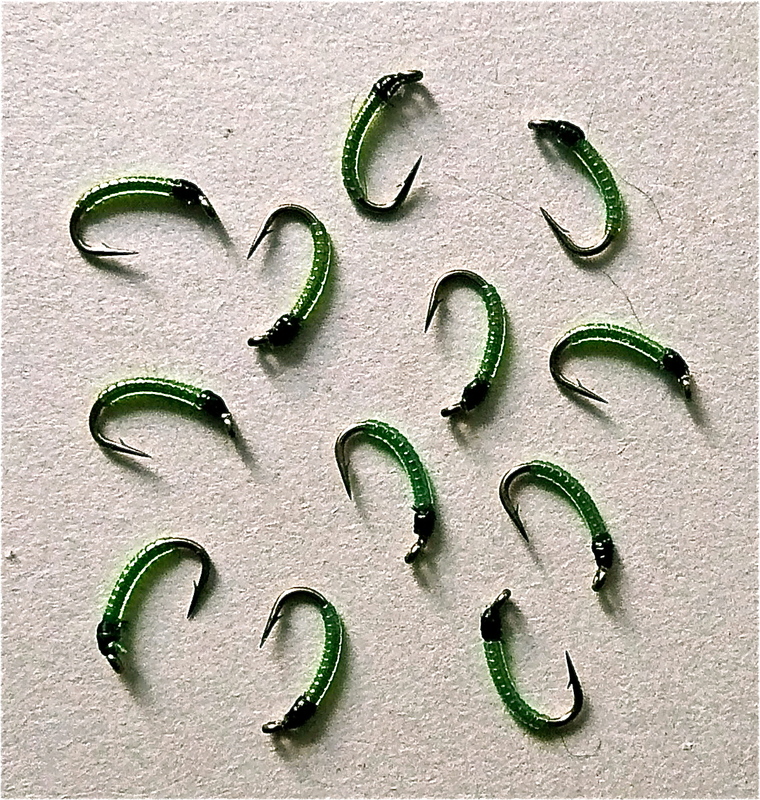 I use it during the first PMD hatches that occur there just when the run off starts, in late June – early July and fish it along the edges and softer water. 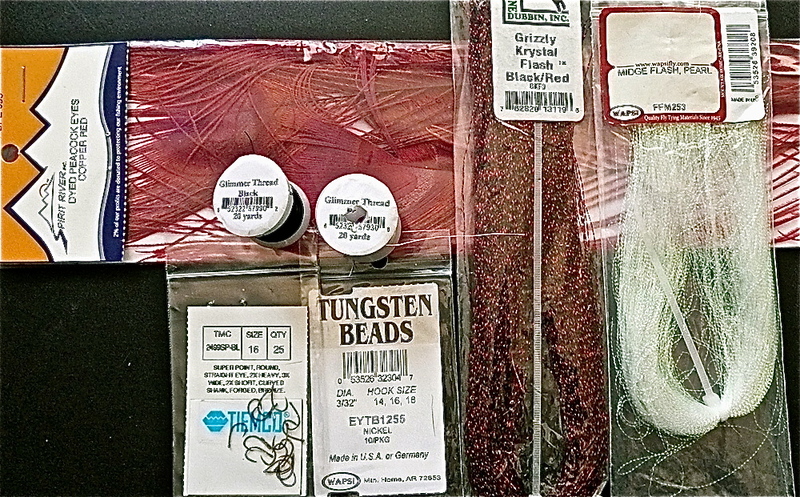 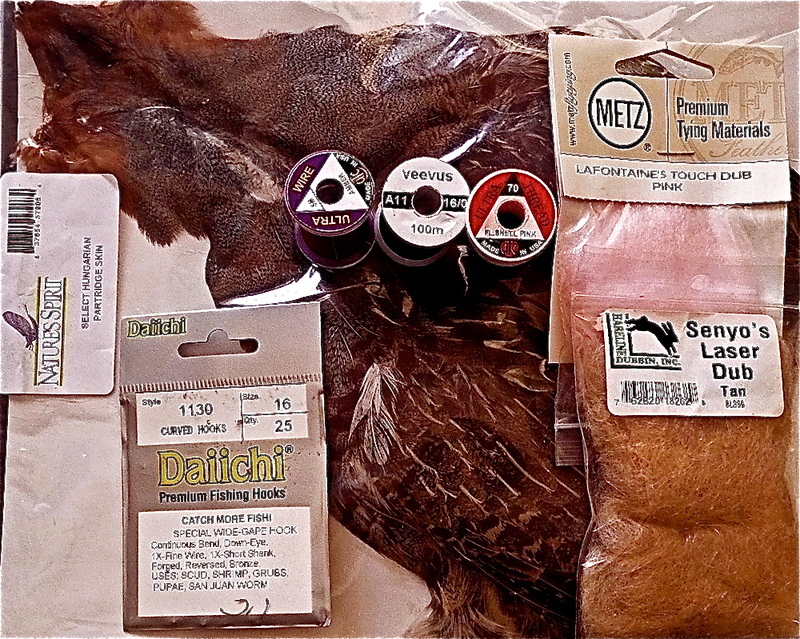 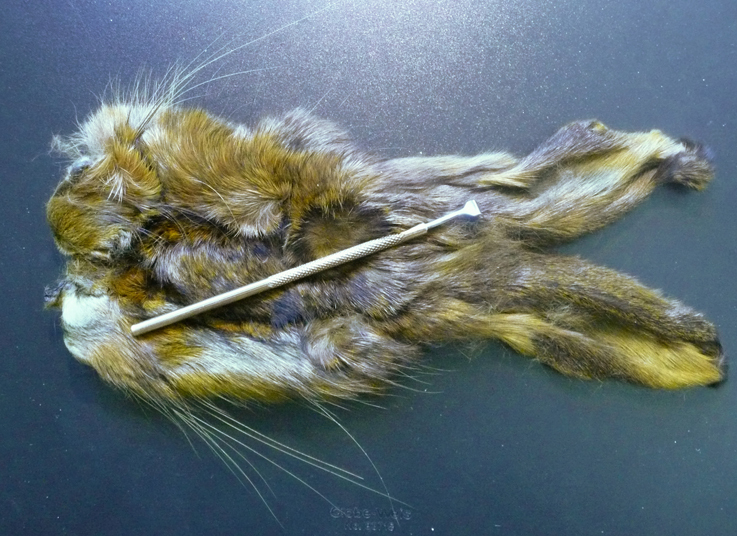 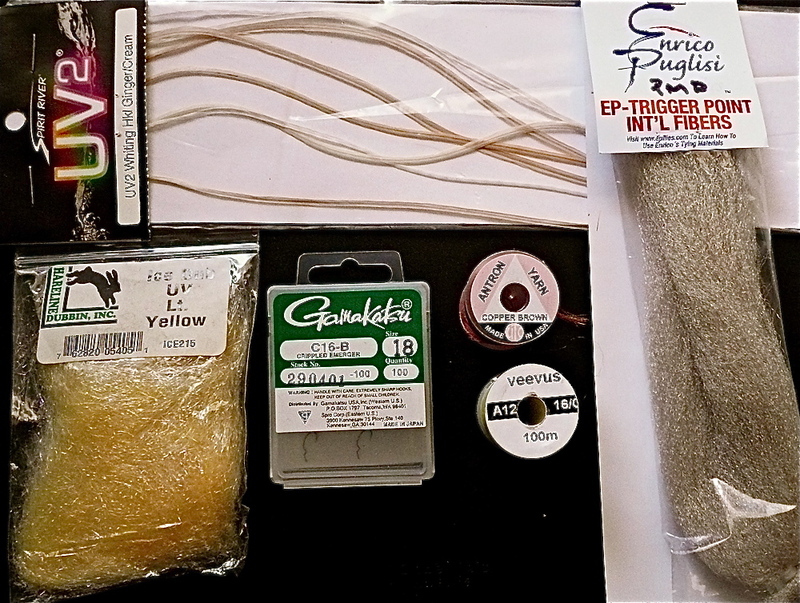 Use different colored wires for other bottom conditions but stick with mink for the thorax because of it’s ability to retain air bubbles…Mink is now available in a lot of dyed colors – use it ! 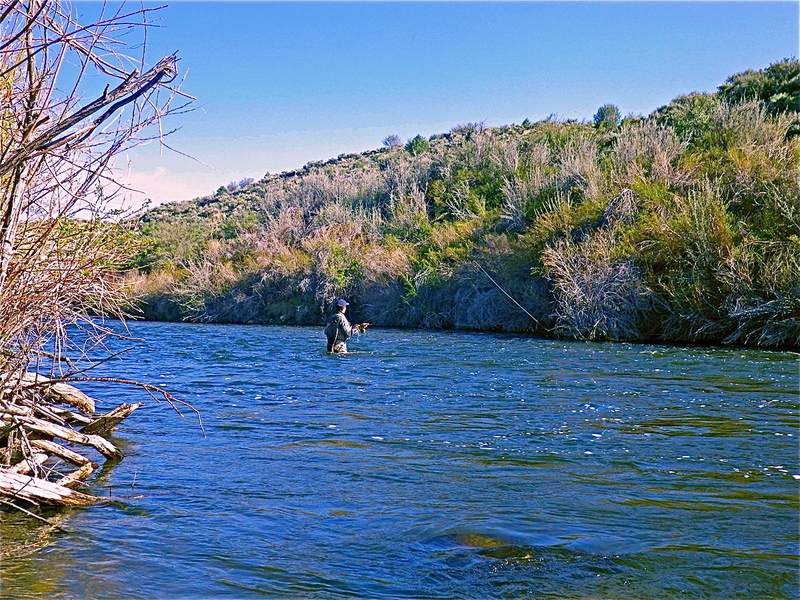 A good place to work this pattern…Michael on the Lower “O”…. 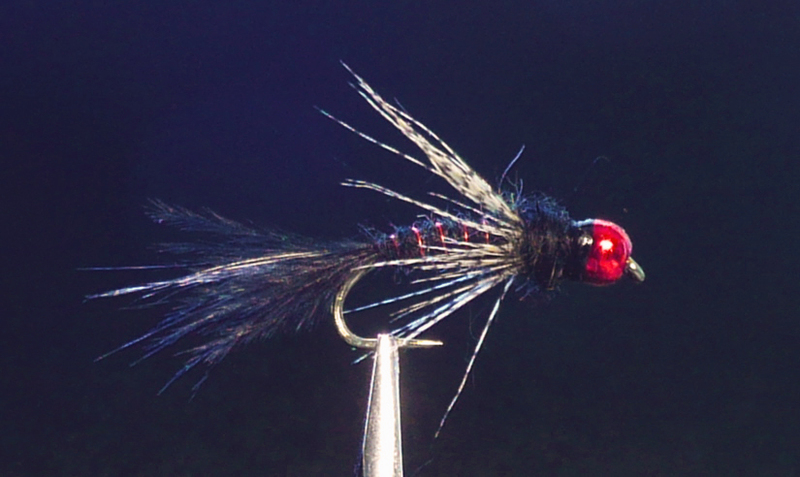 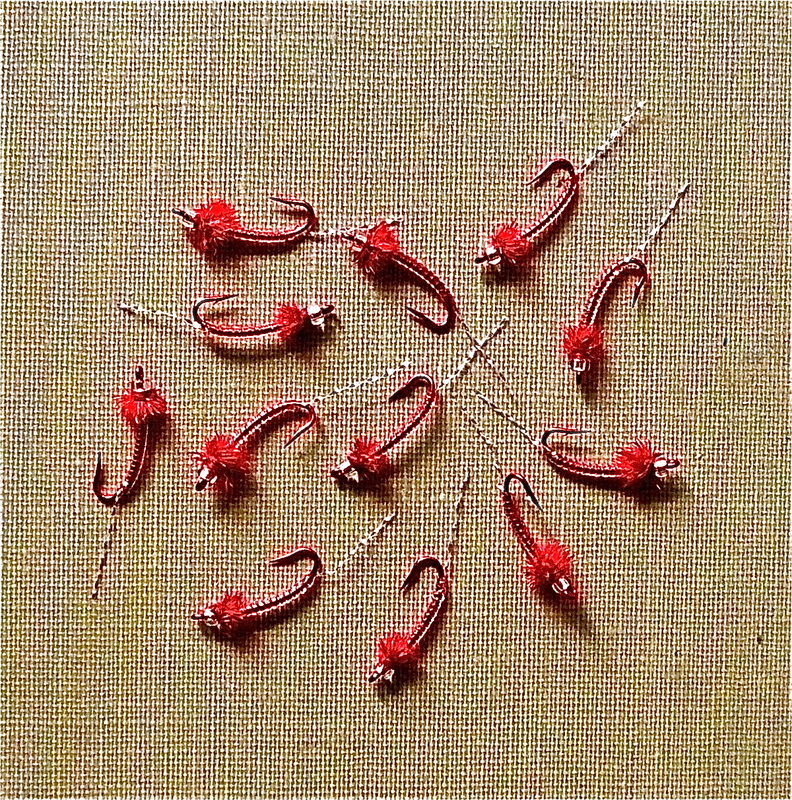 BEAD: Hareline Dazzle Bead, Red, sized to hook – stuffed with wraps of non-lead sub. 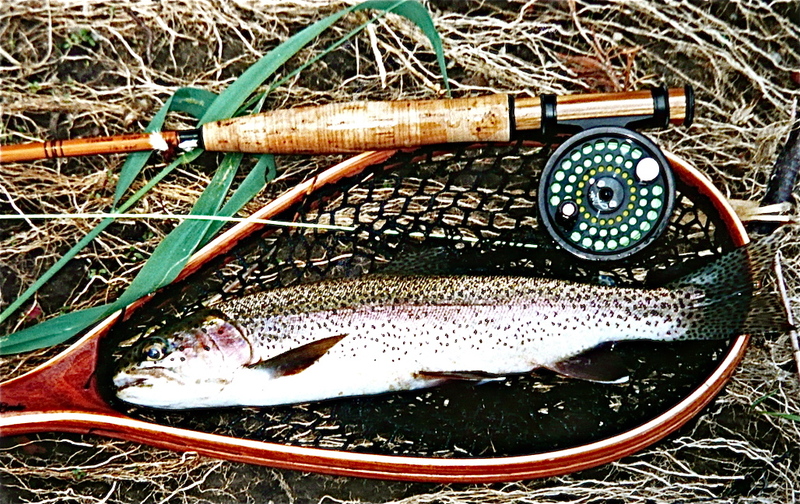 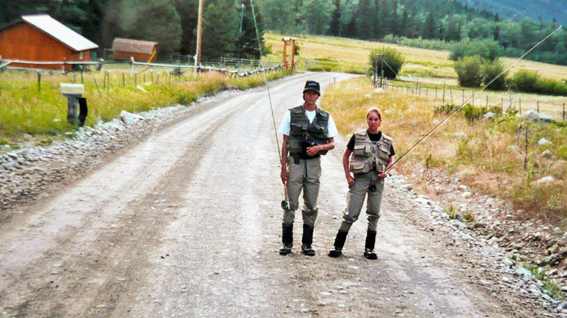 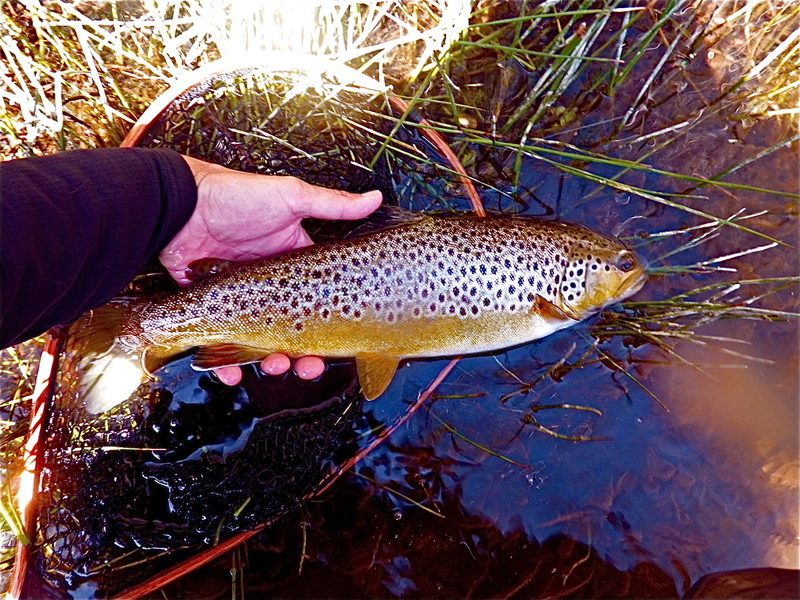 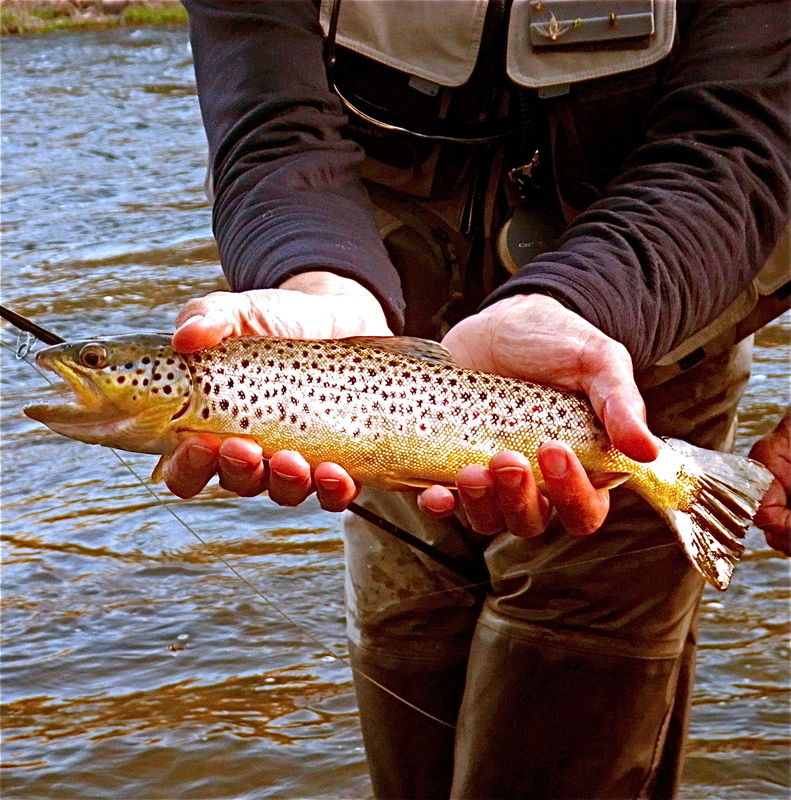 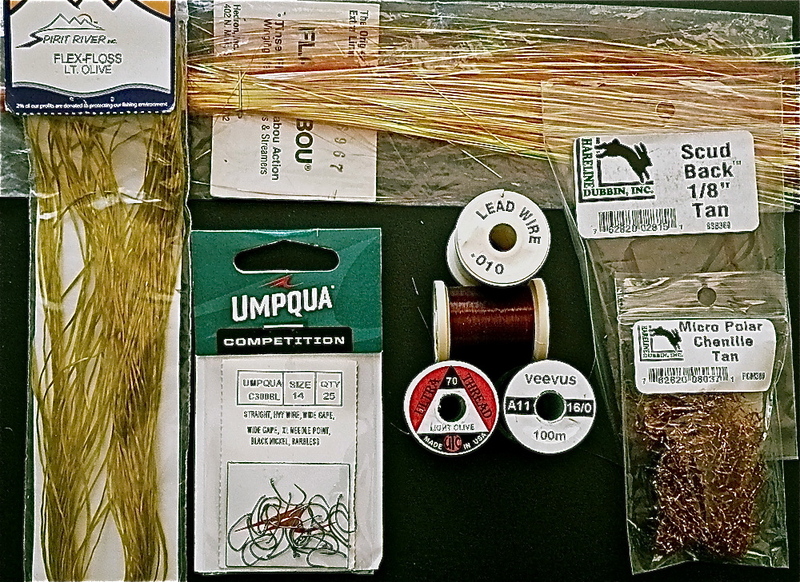 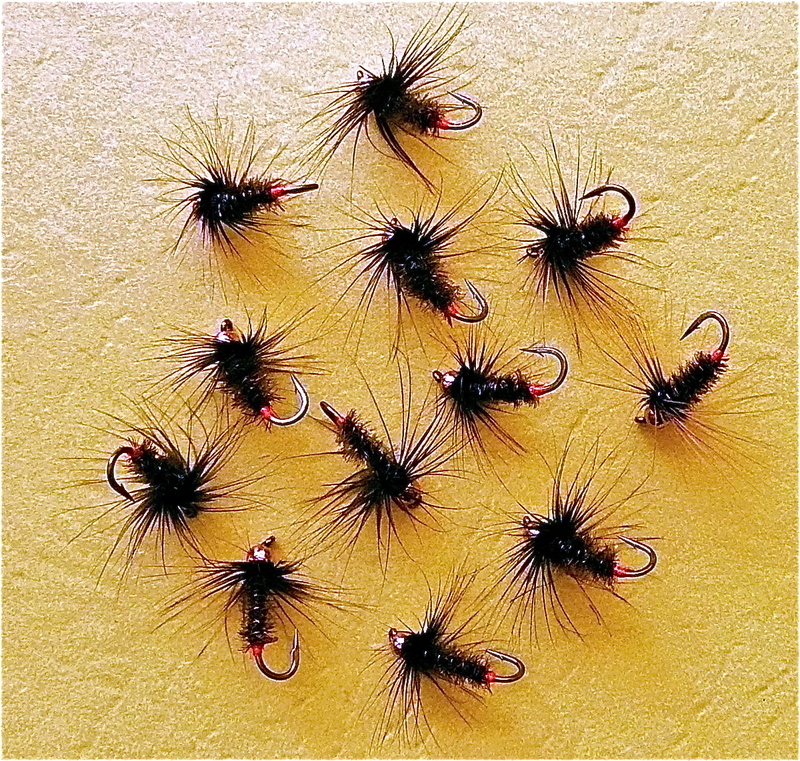 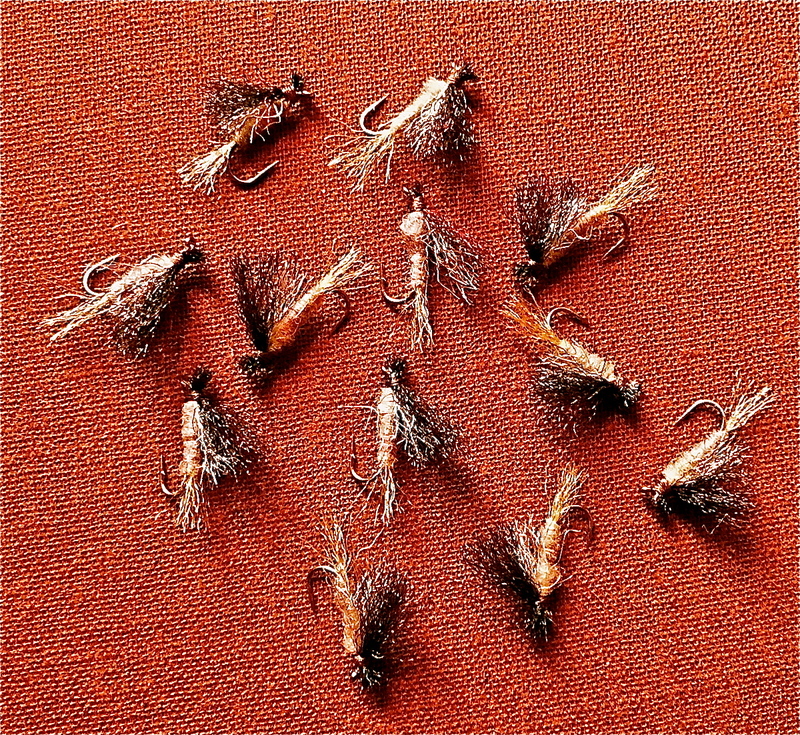 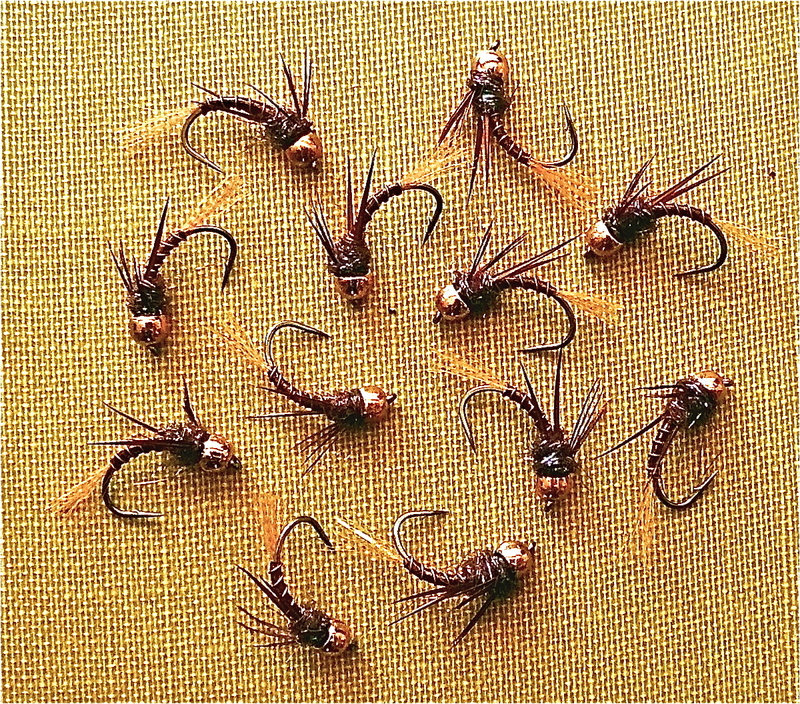 The Owens Emerger is a good surface film pattern used as a trailer or with a small BB size tuft of yarn 6 inches above the fly. 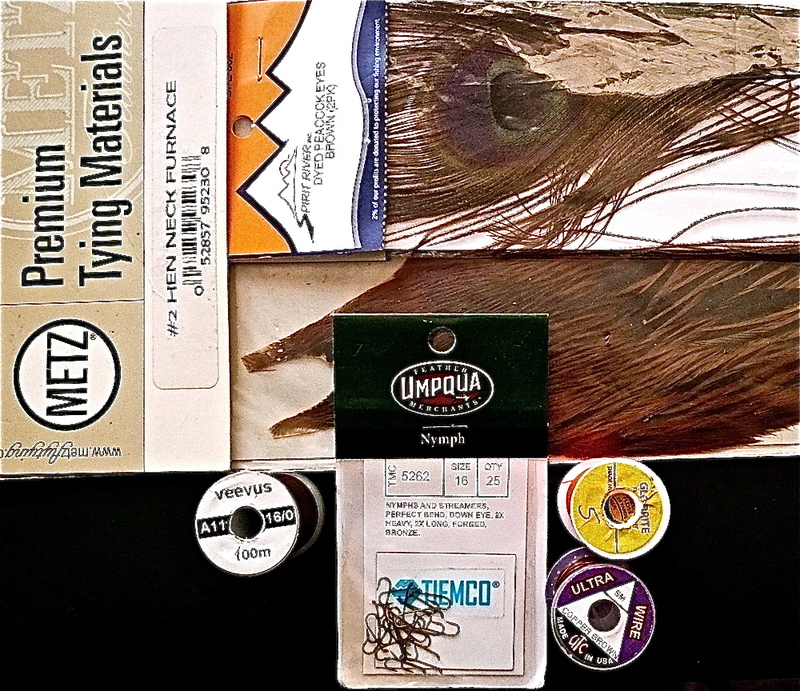 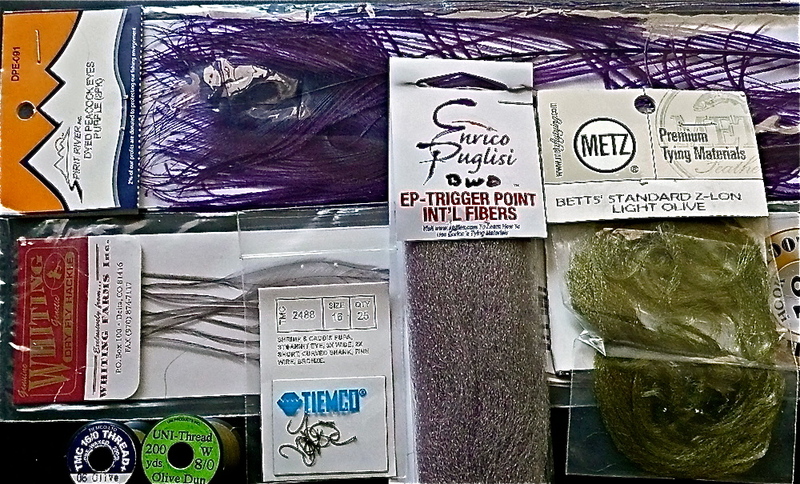 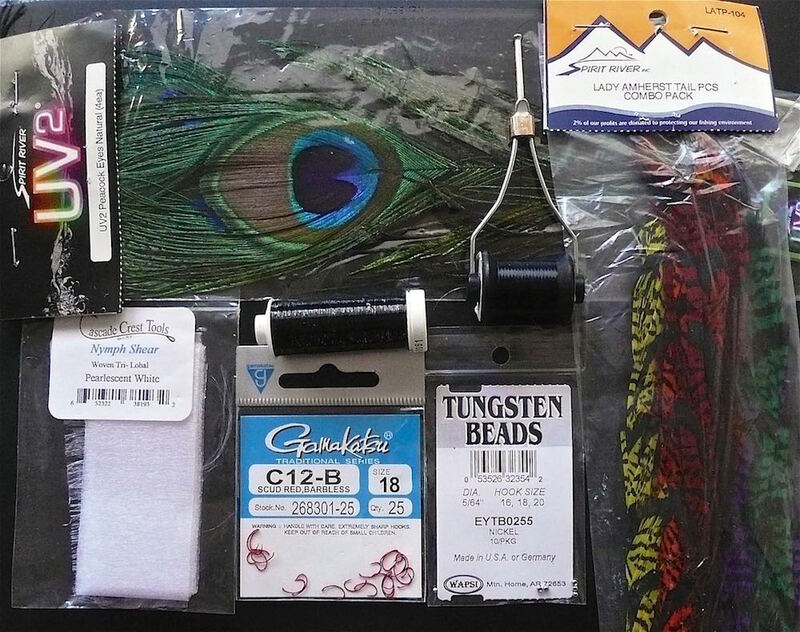 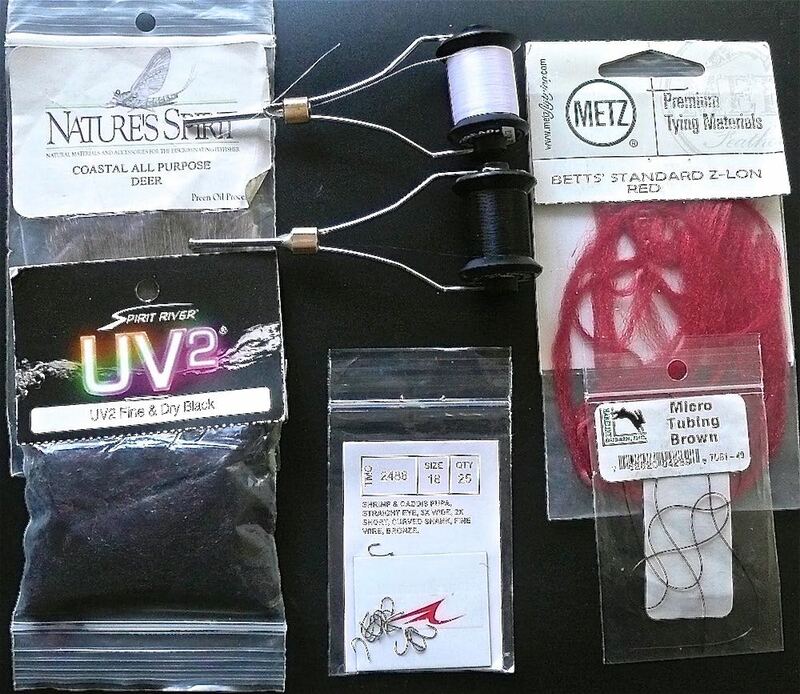 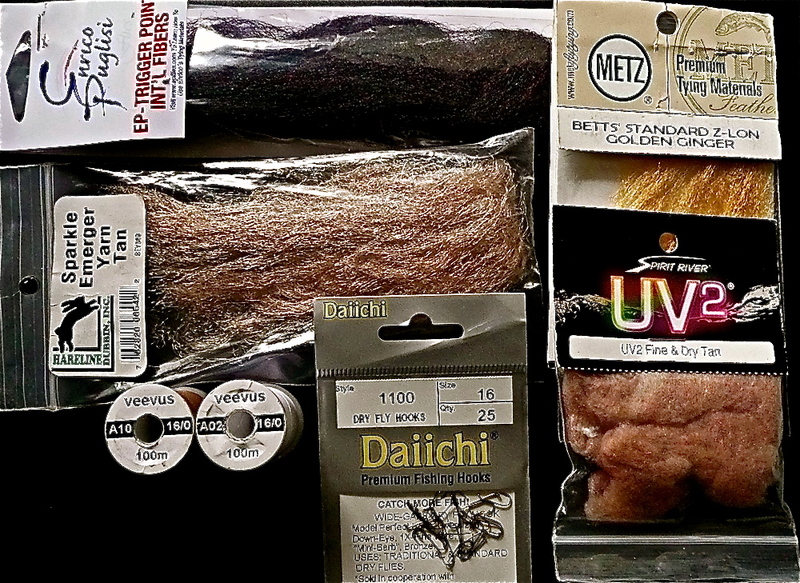 I use Enrico Puglisi “ Powerfull” tippet material for fishing dries and film emergers. 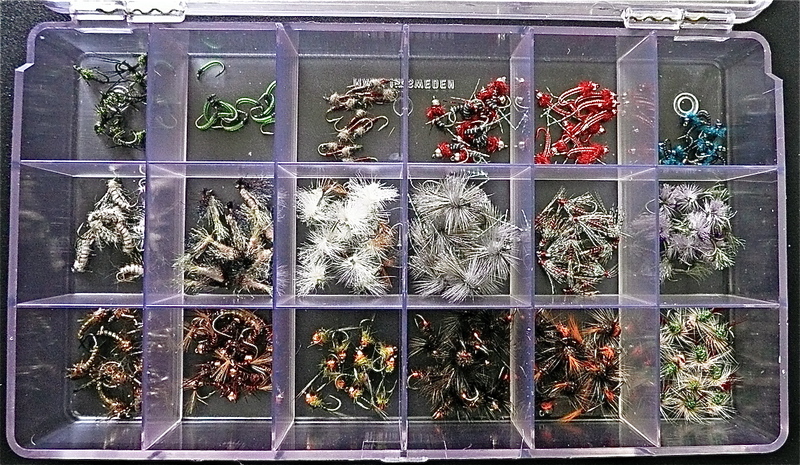 I have recently been using Stroft GTM which my son Michael brought home from a trip to Paris, with excellent results. 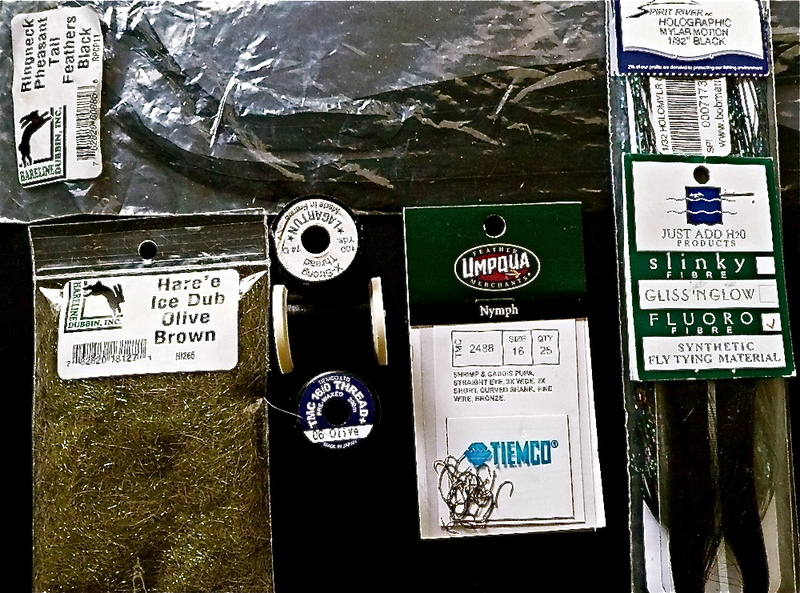 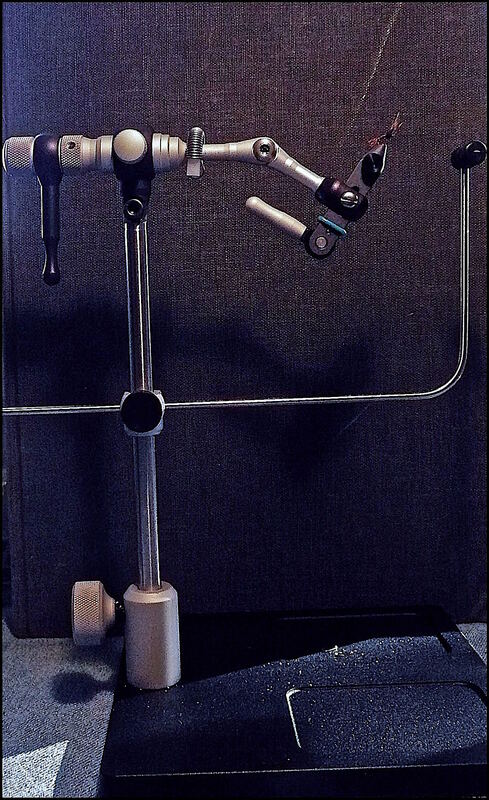 For fishing deep, my flurocarbon is always Seaguar. 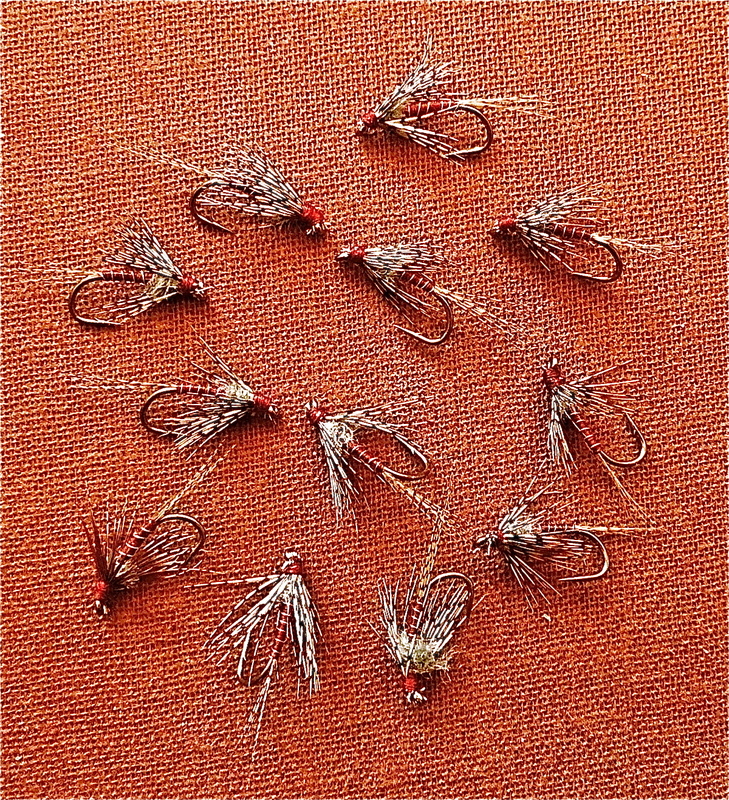 This fly is a killer pattern in sizes # 18 & # 20 on the Wild Trout section of the Owens River near Bishop, CA – especially in the early spring. 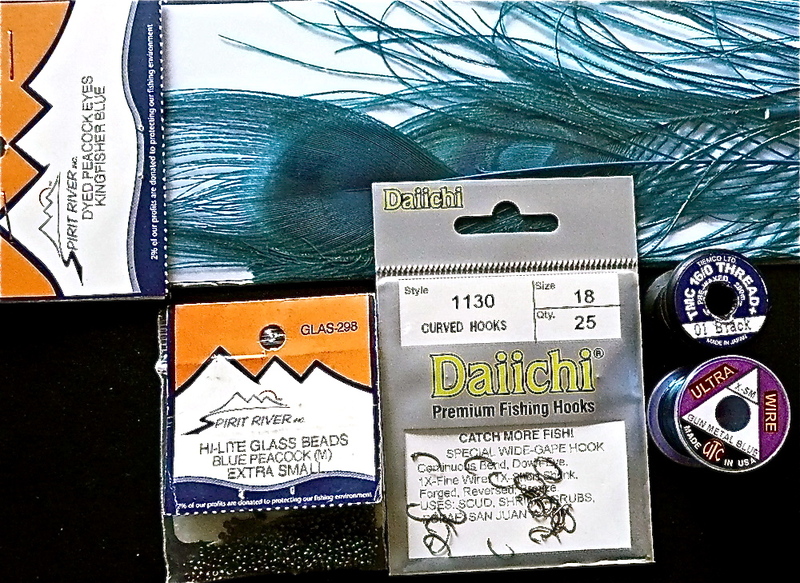 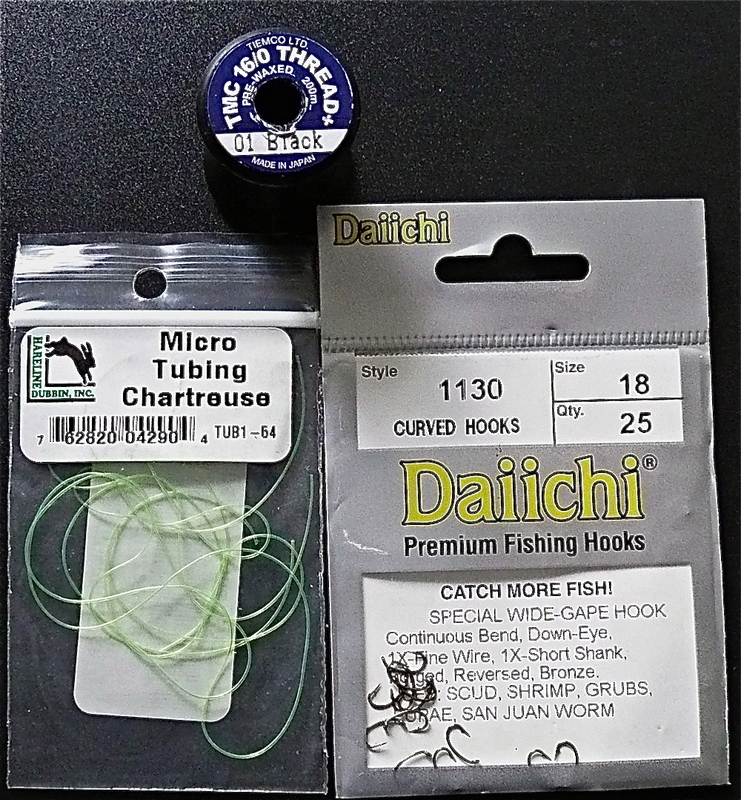 I fish this pattern deep with twist–ons or higher in the water column with appropriate weight. 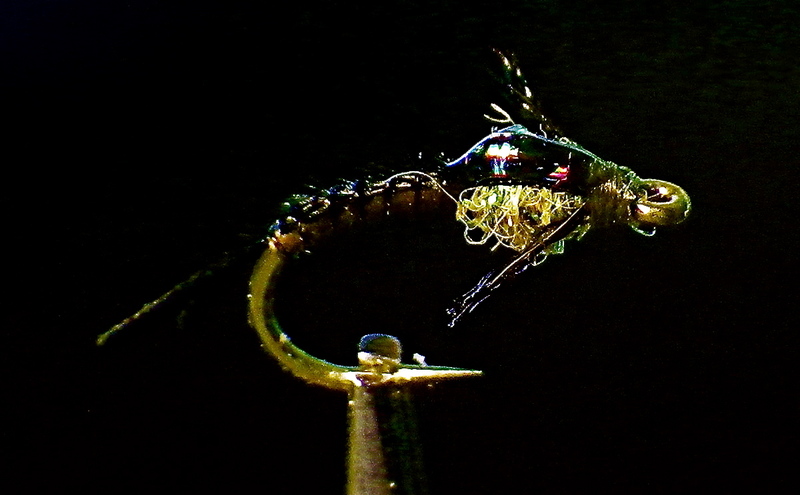 It may also be fished just under the surface film as a trailer/dropper. 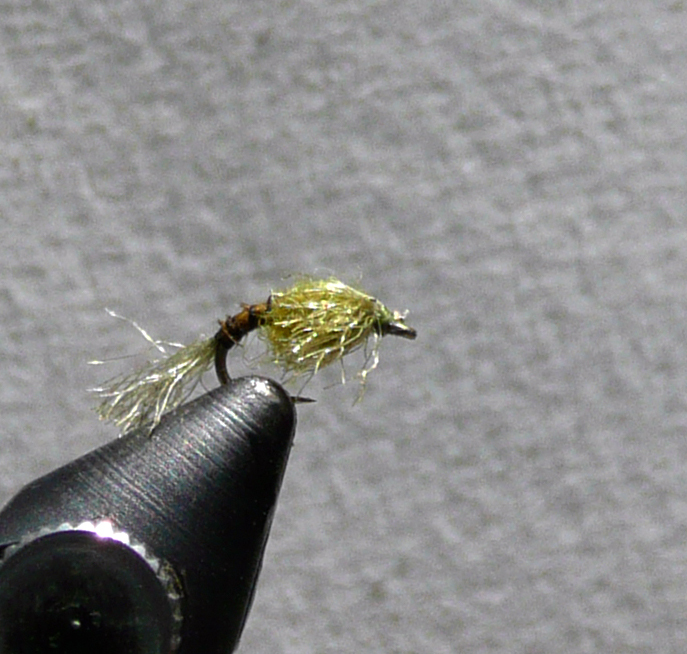 Abdomen: BWO Goose Biot, Tan works well too. 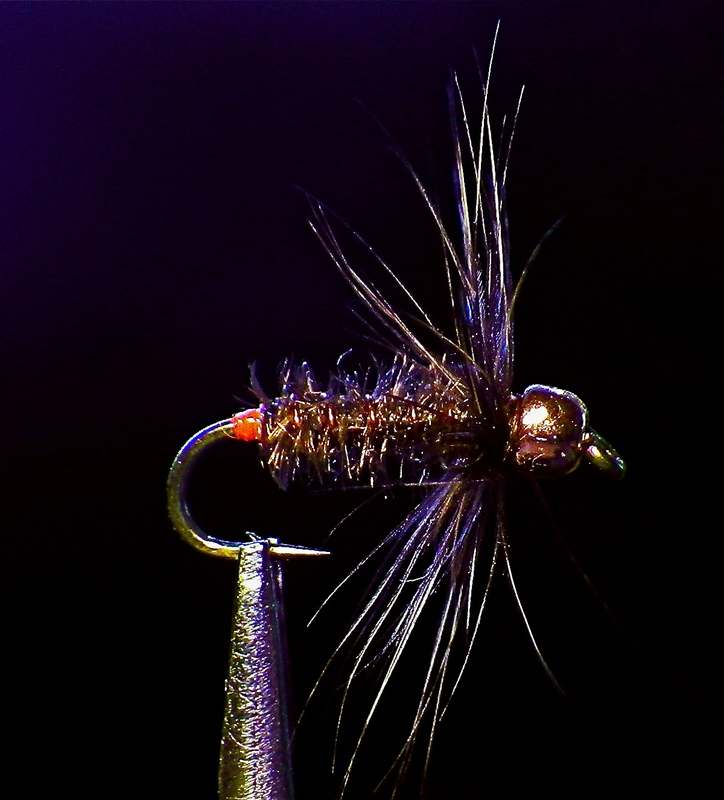 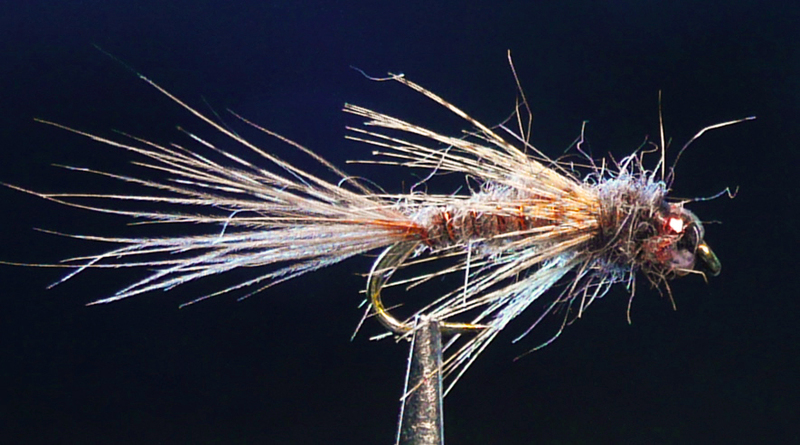 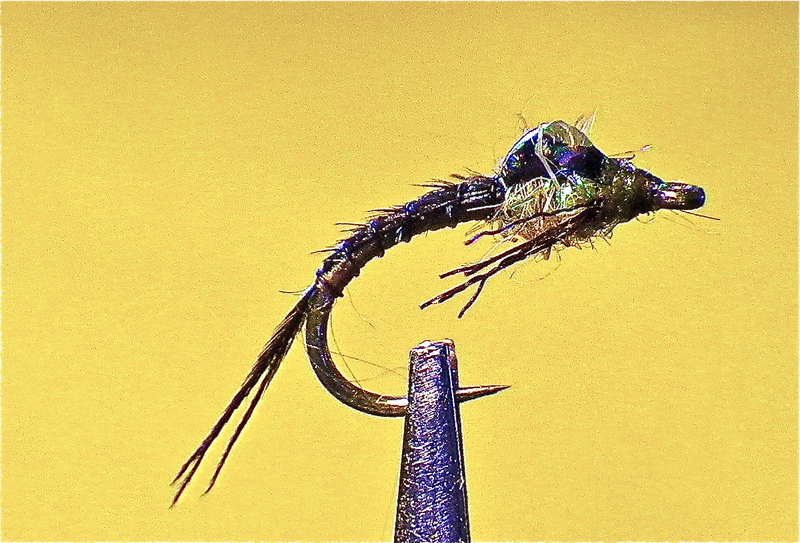 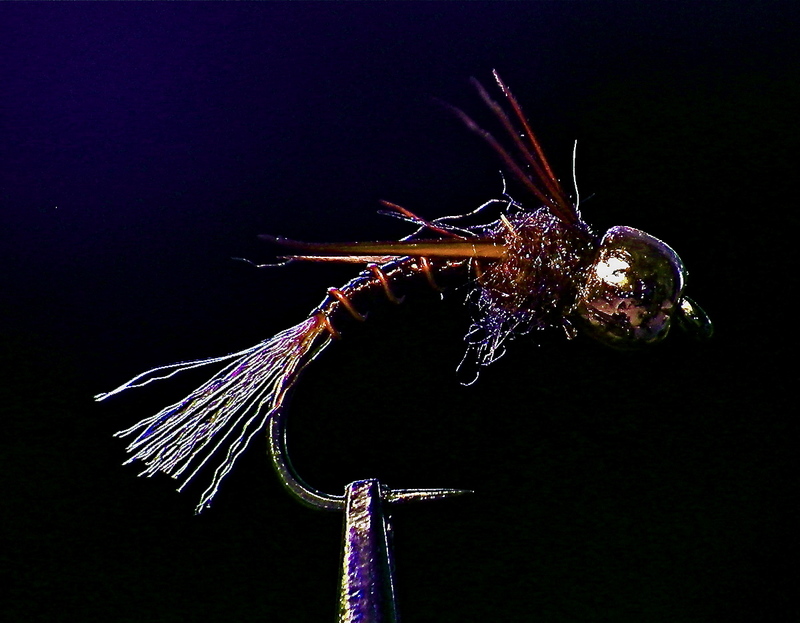 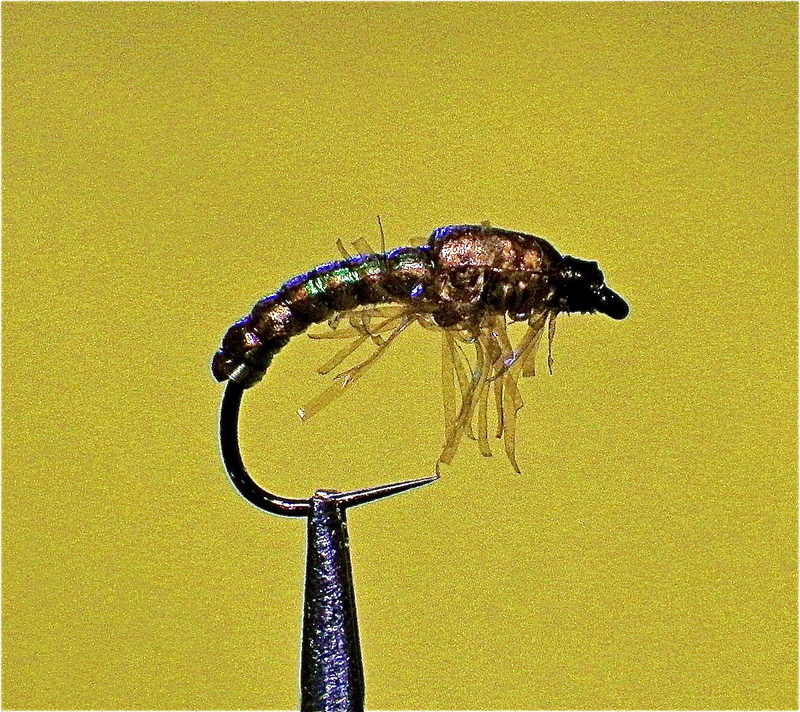 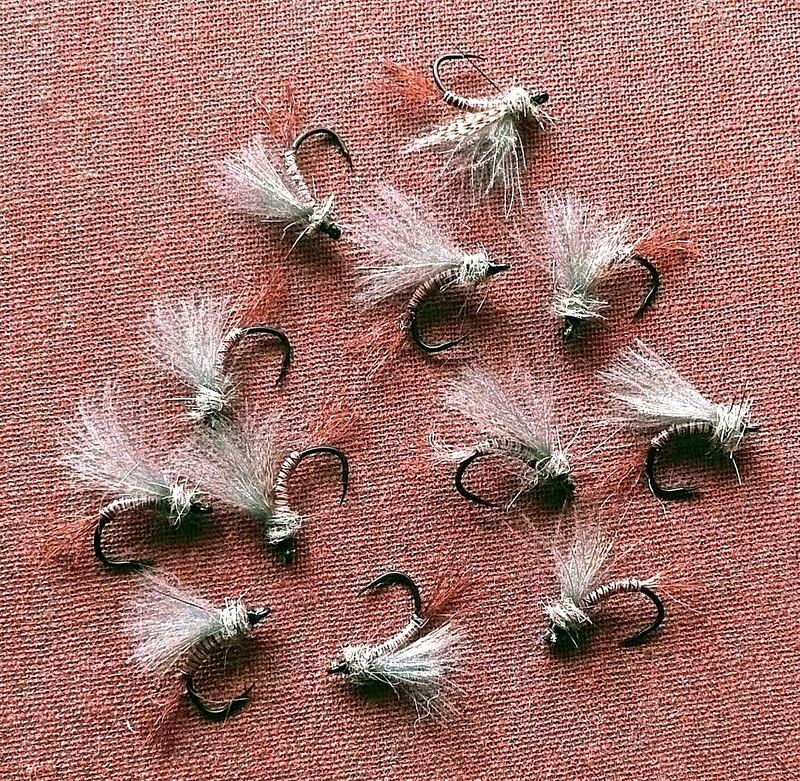 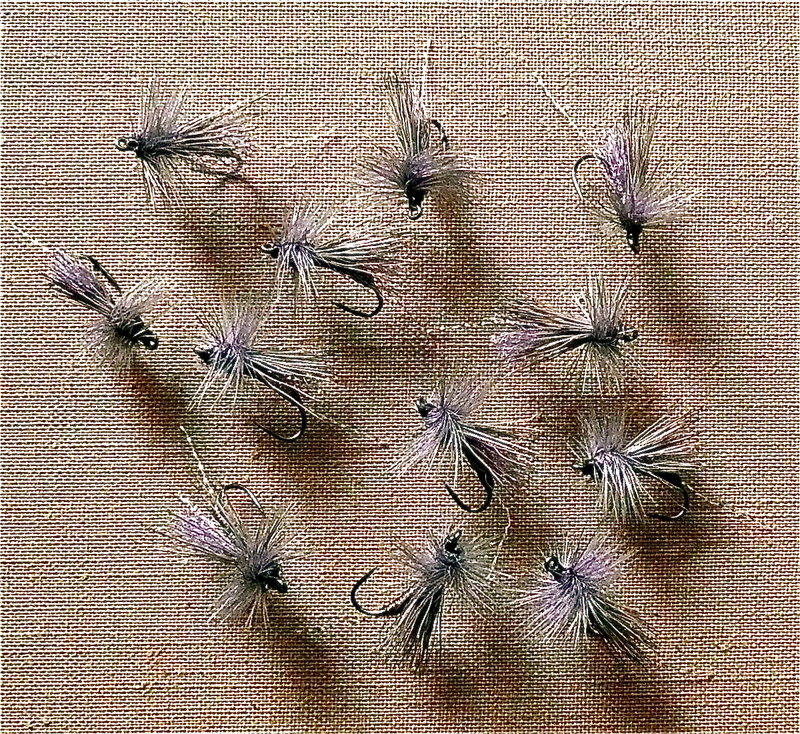 Wing: Fluffy, soft barbs at the base of Dun Hen Neck feather ( tied over thorax & bead convex side up -then tied down behind the eye of the hook). 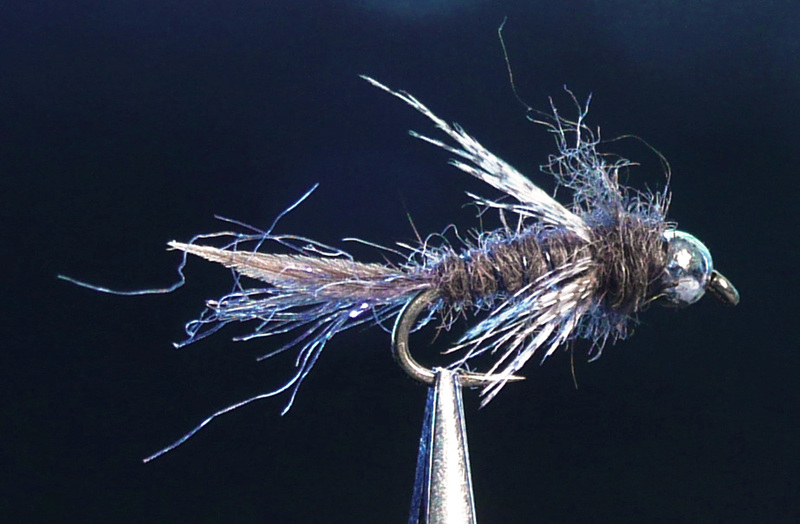 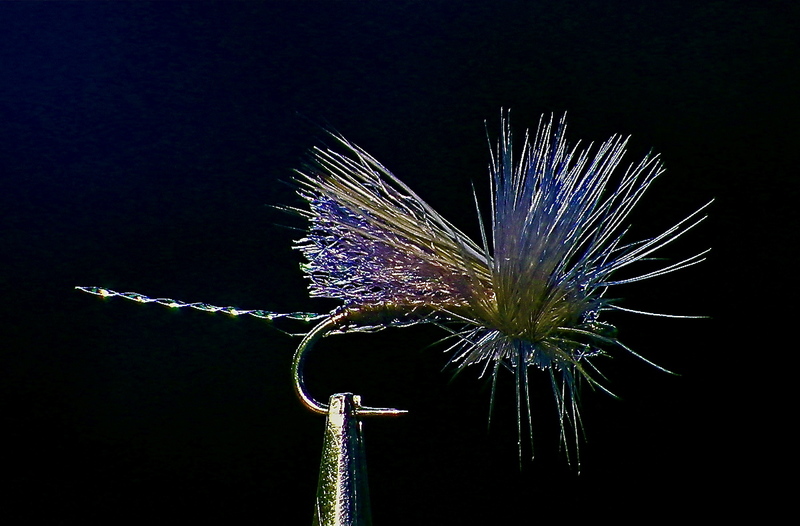 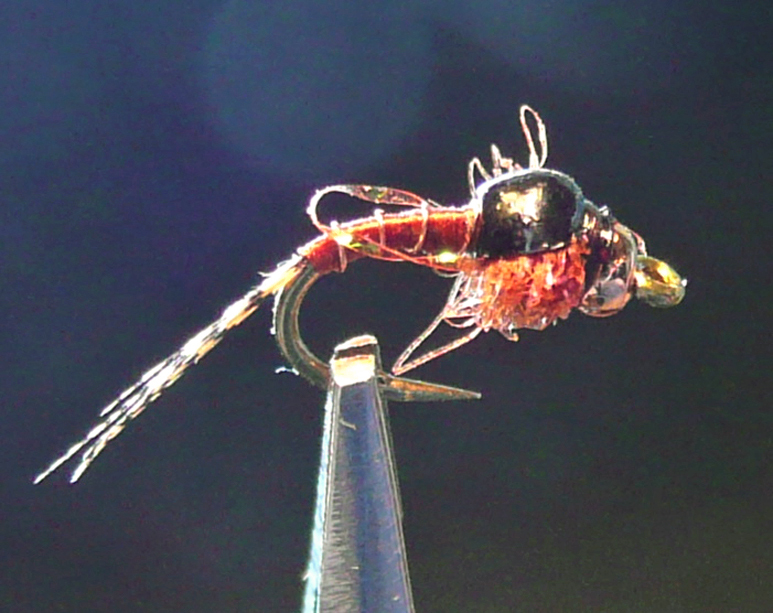 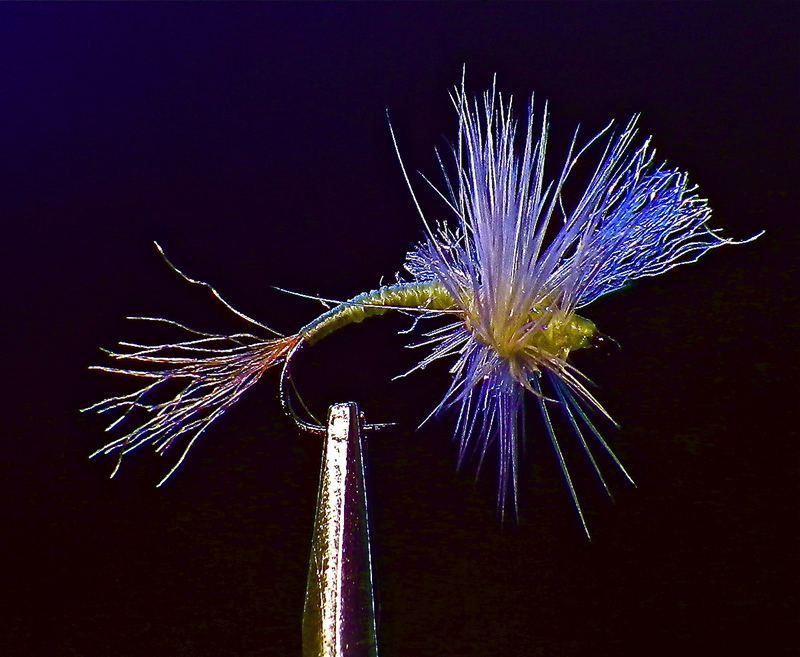 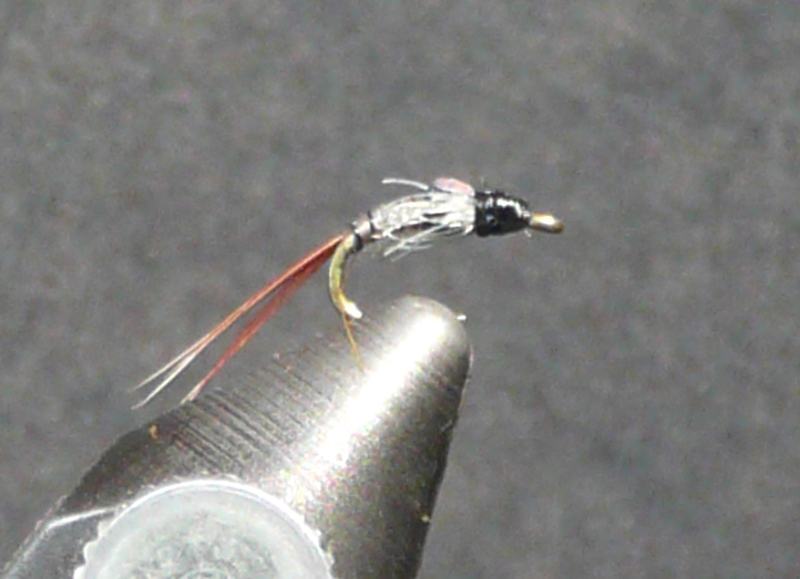 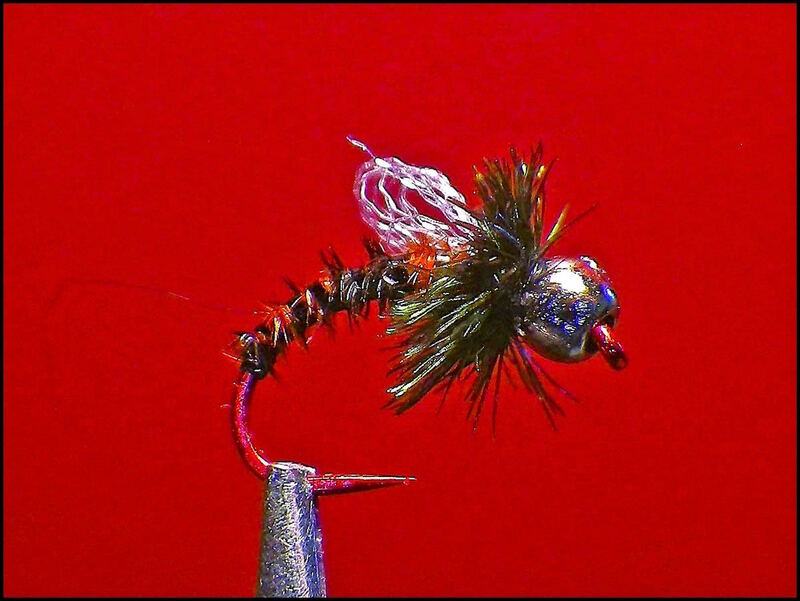 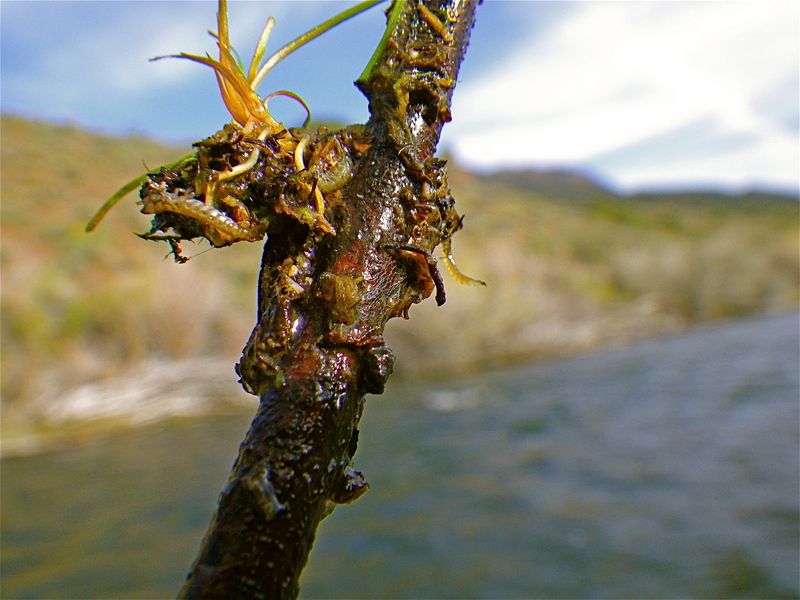 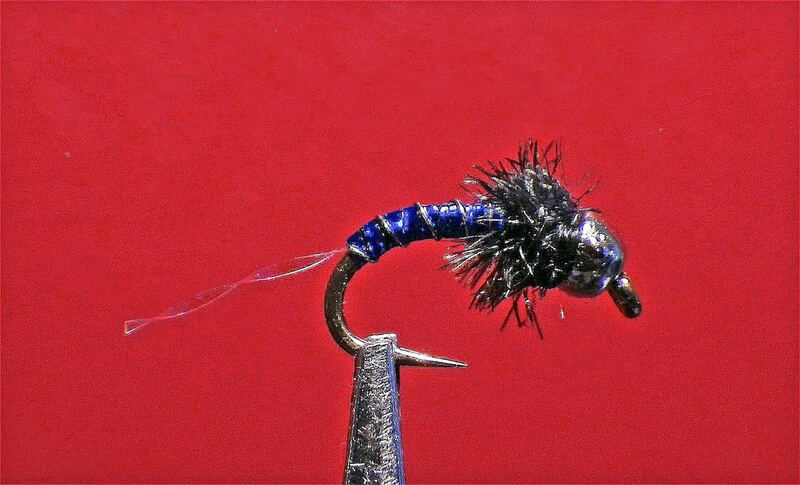 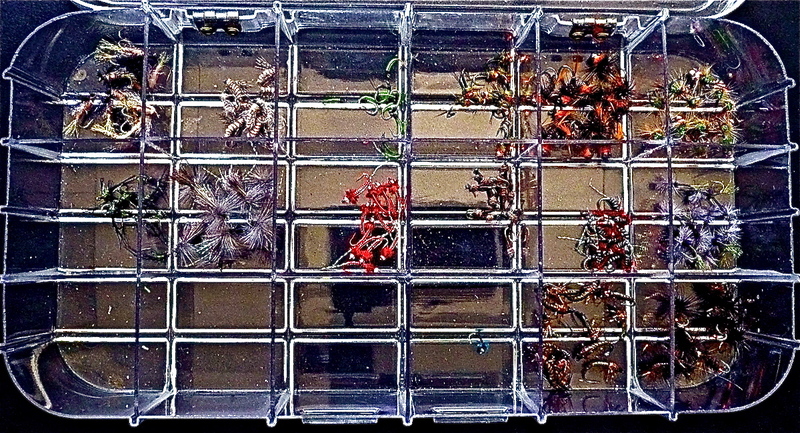 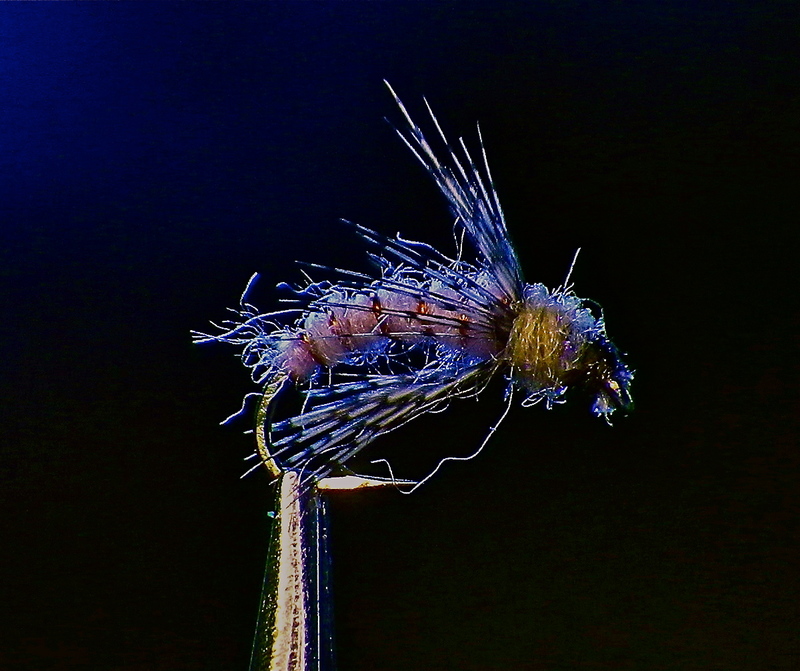 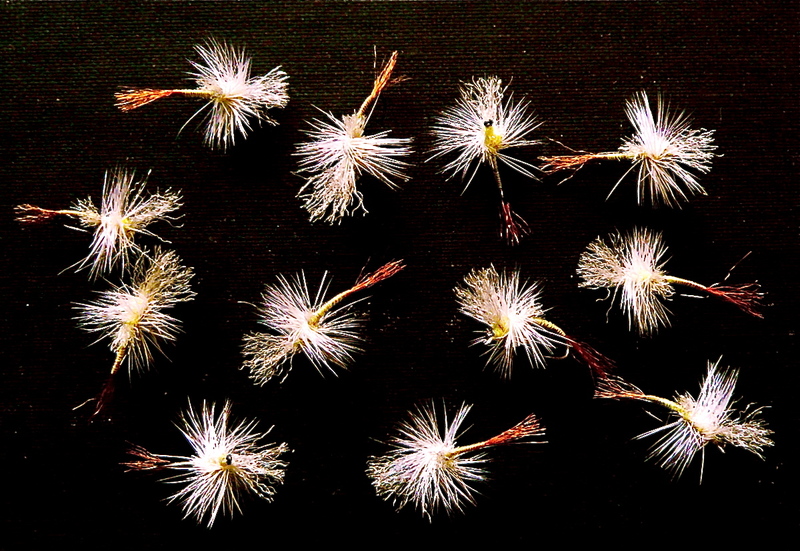 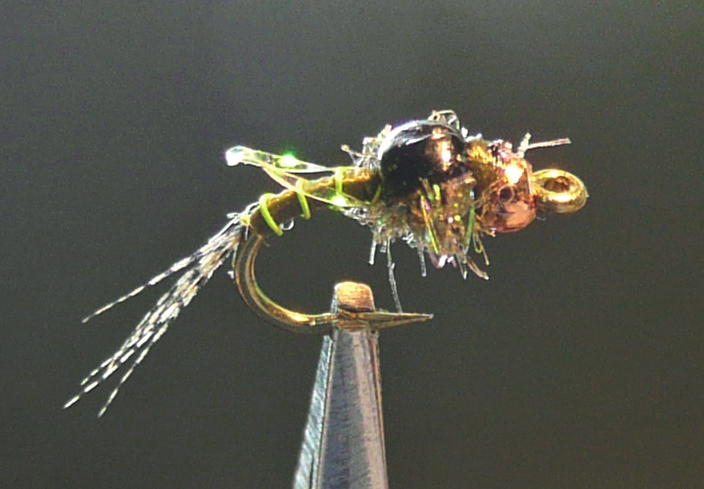 This pattern appeared in Flyfishing and Flytying Journal about three years ago. 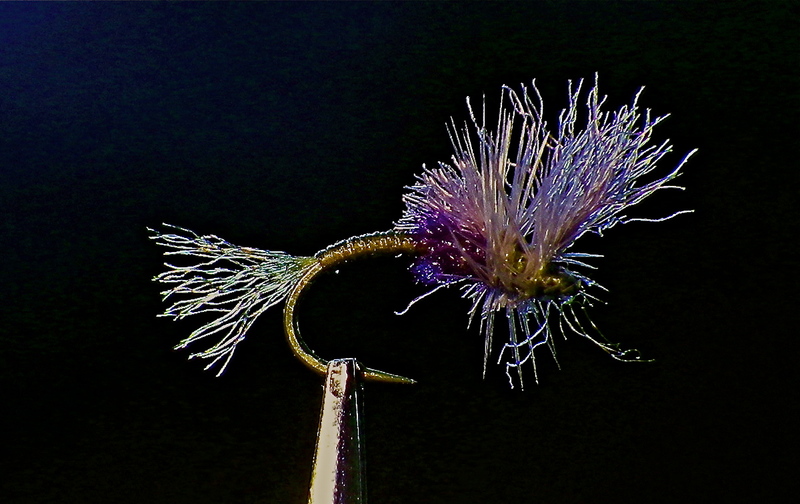 It reminds me of the “Wonder Baetis” developed on the Bighorn. 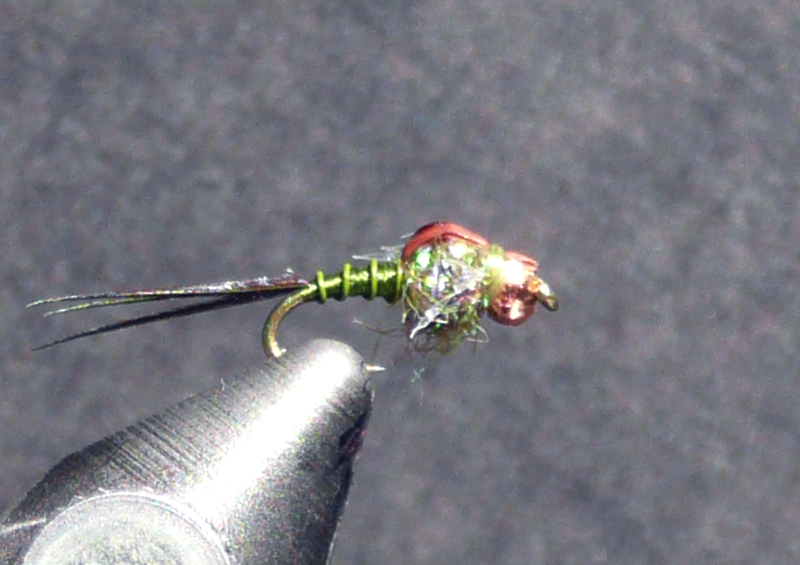 I have used this pattern in # 18 & 20 on the lower Owens in the spring. 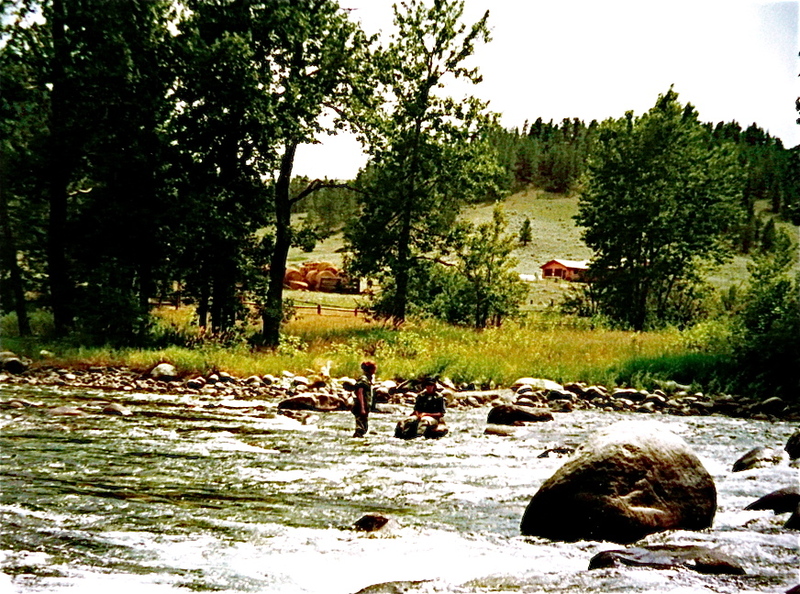 It is a fish catching machine below Five Bridges. 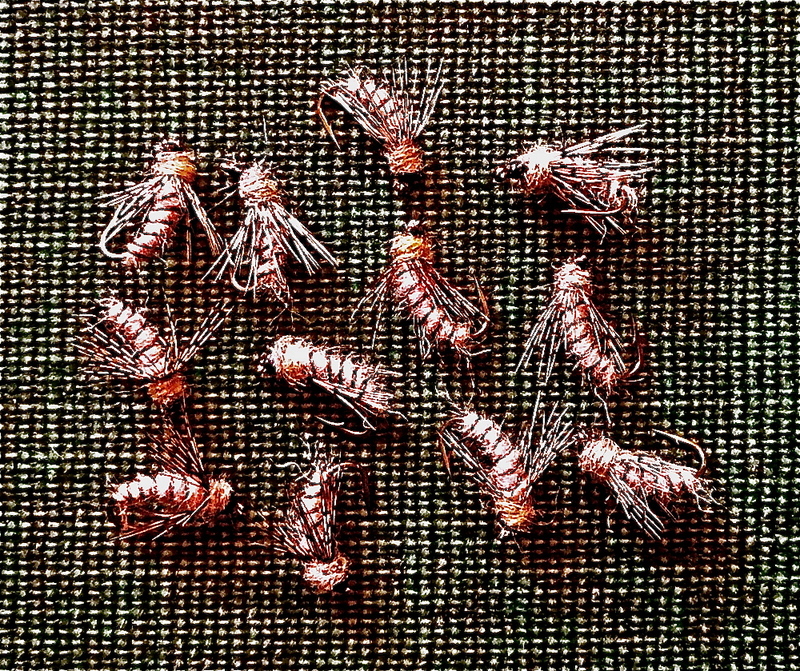 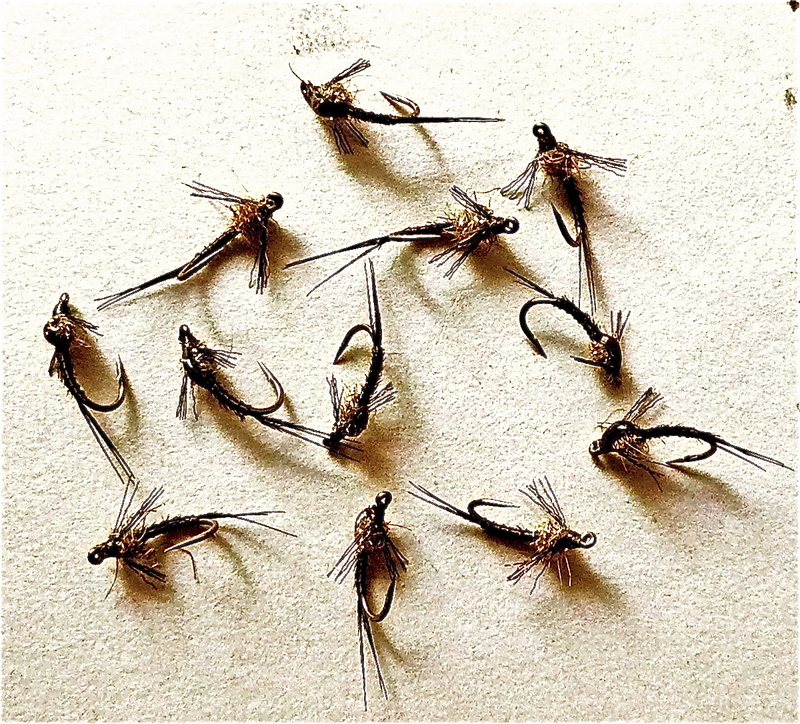 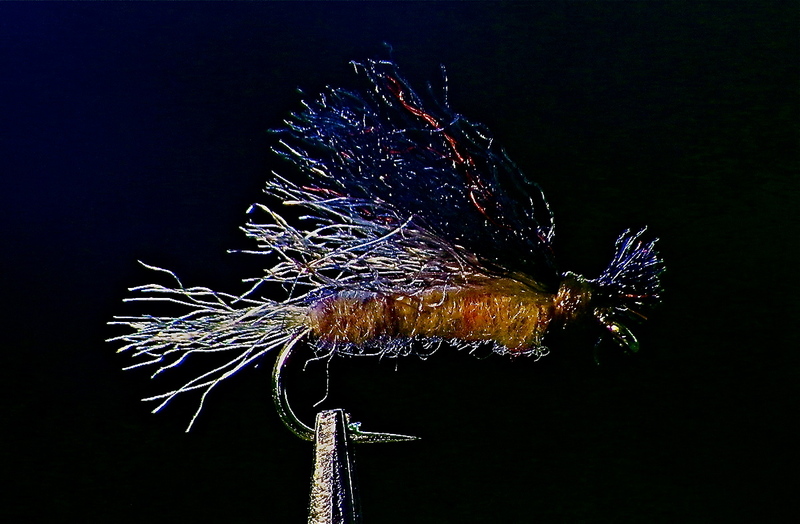 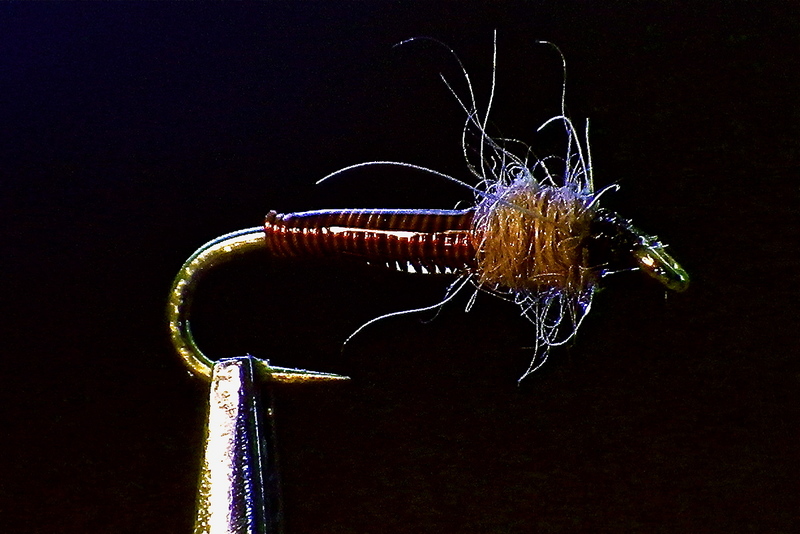 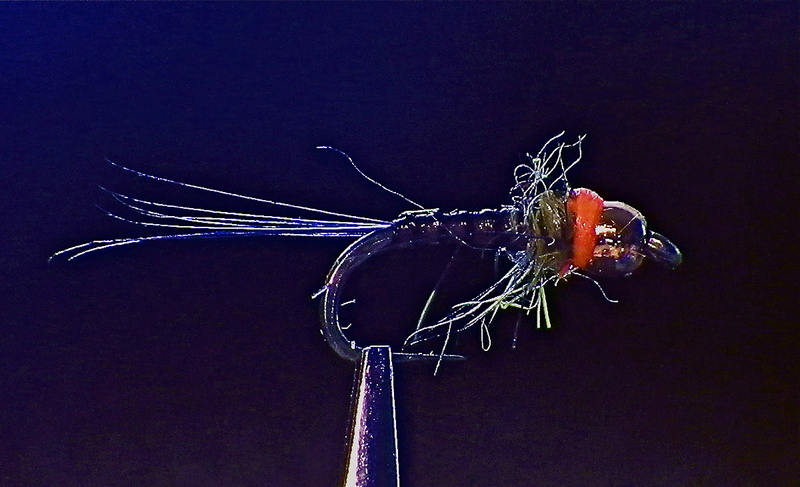 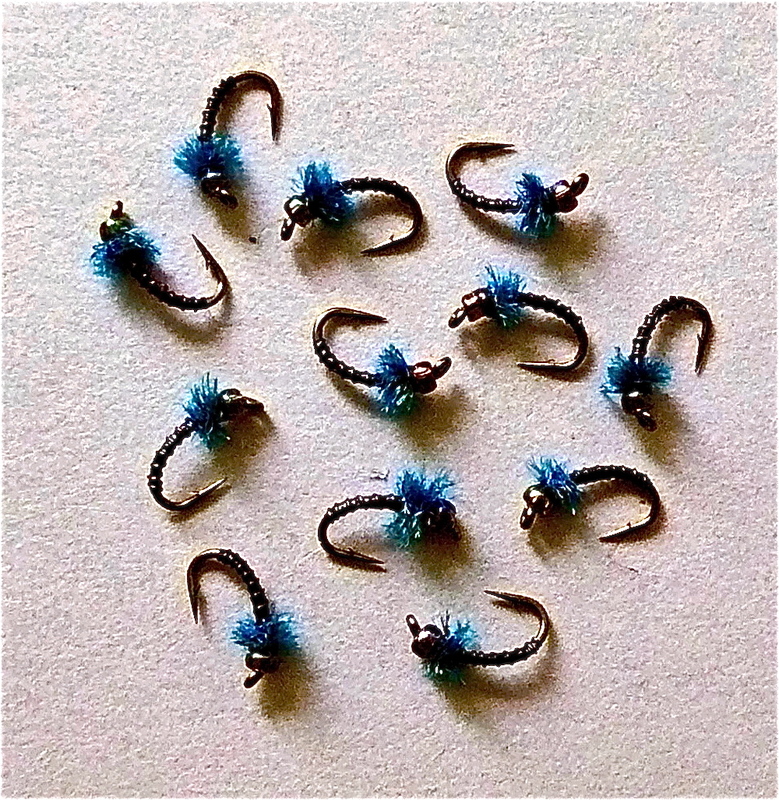 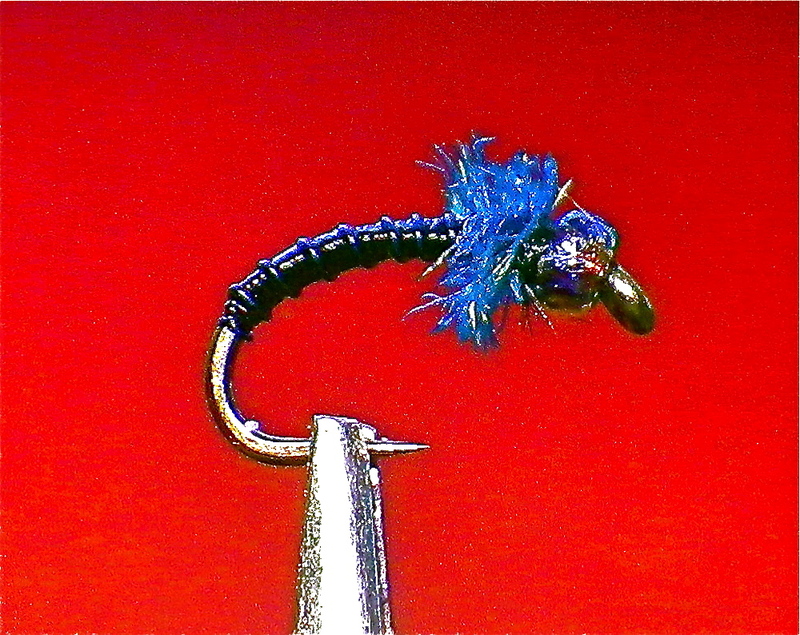 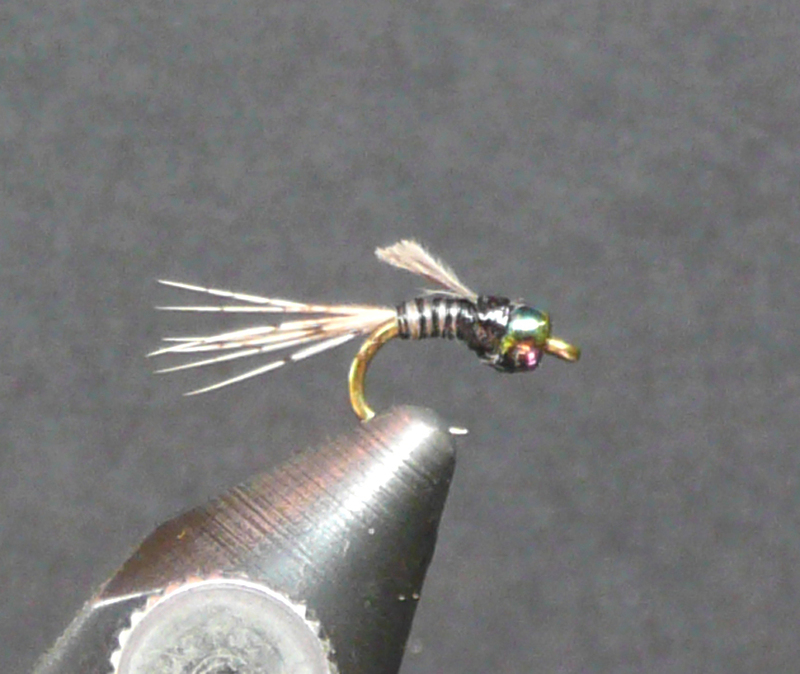 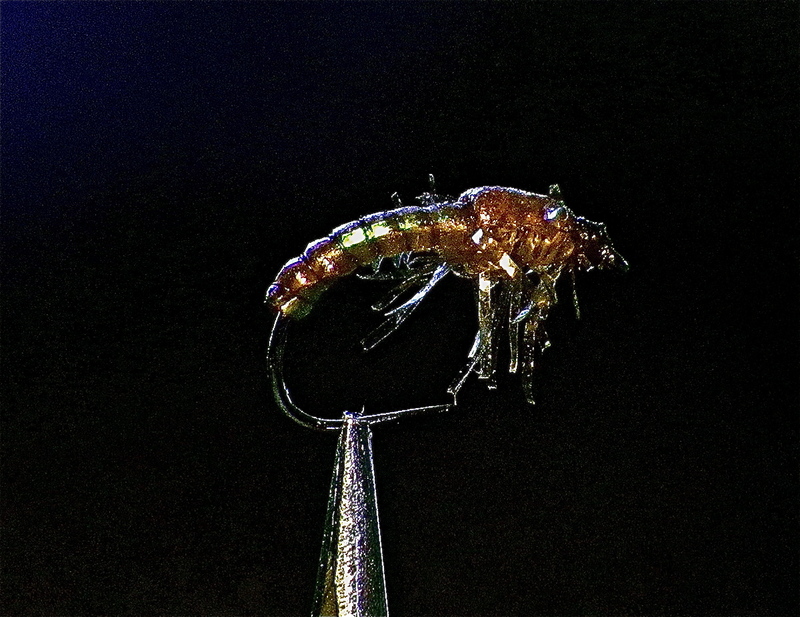 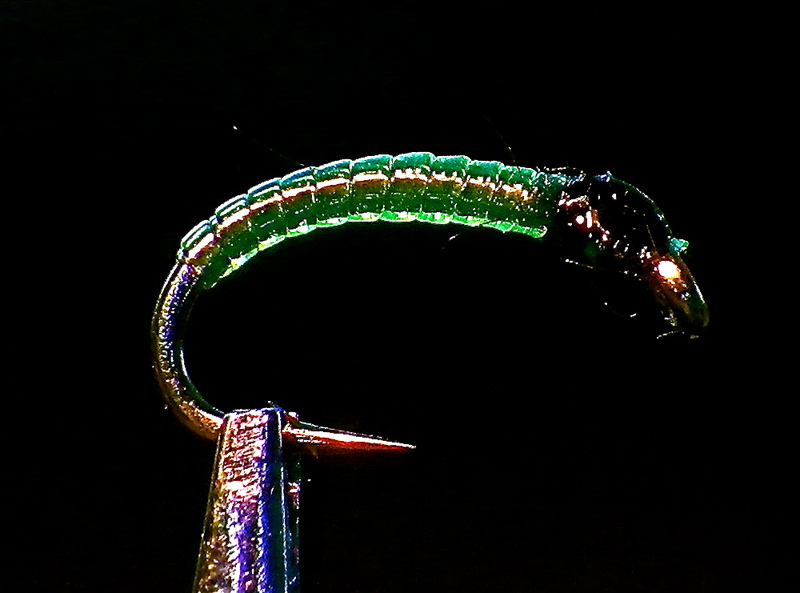 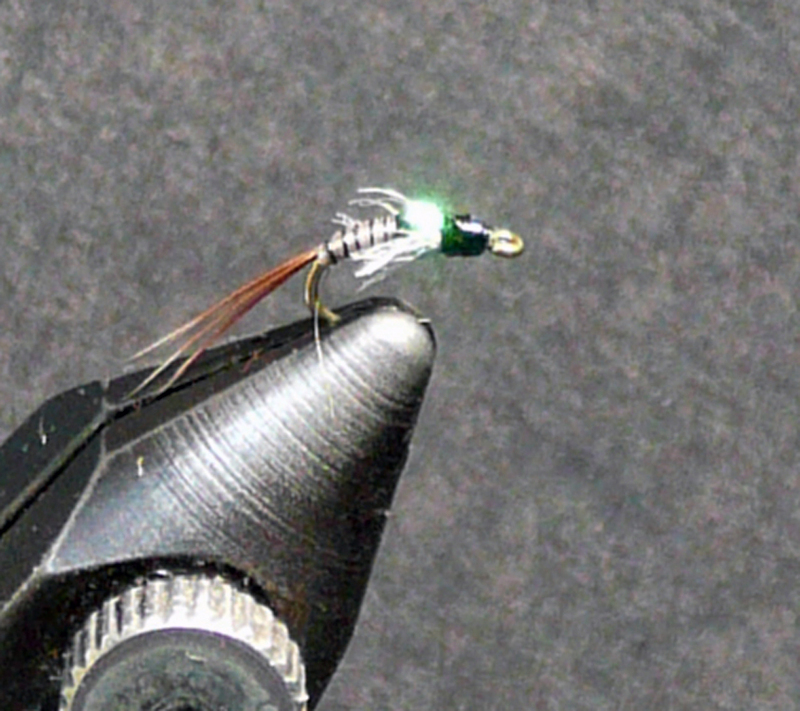 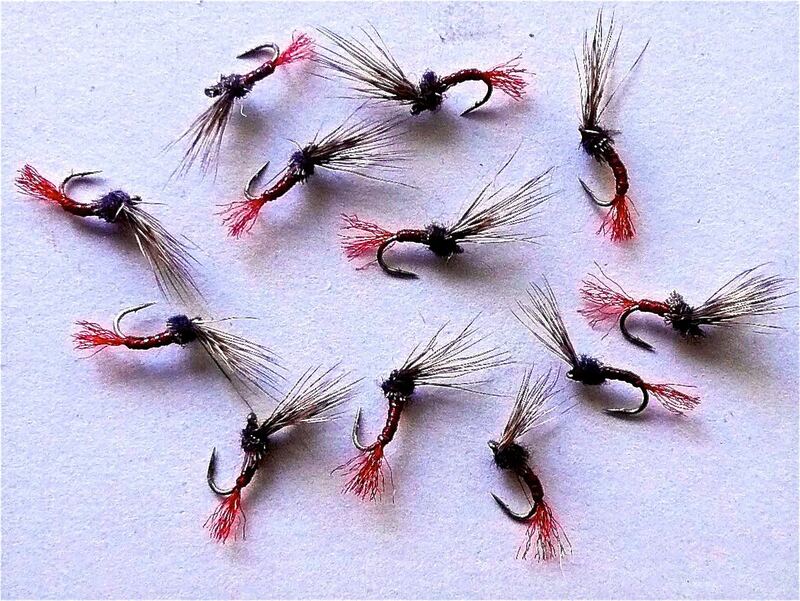 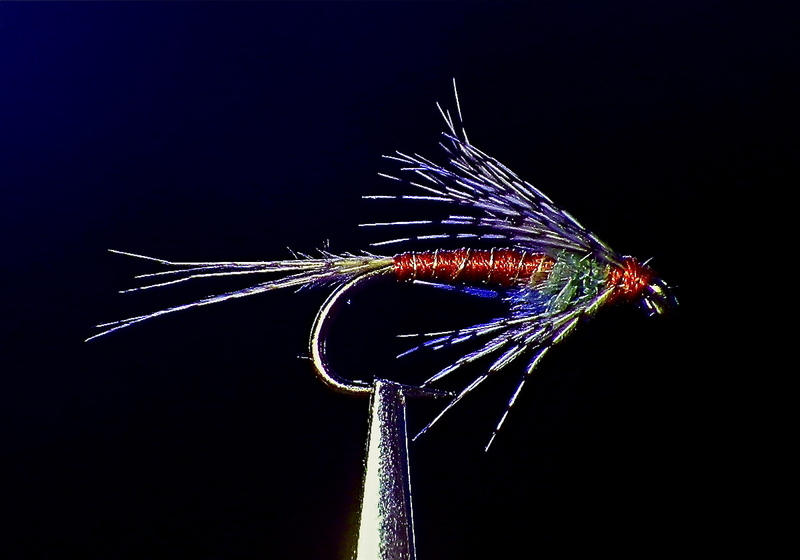 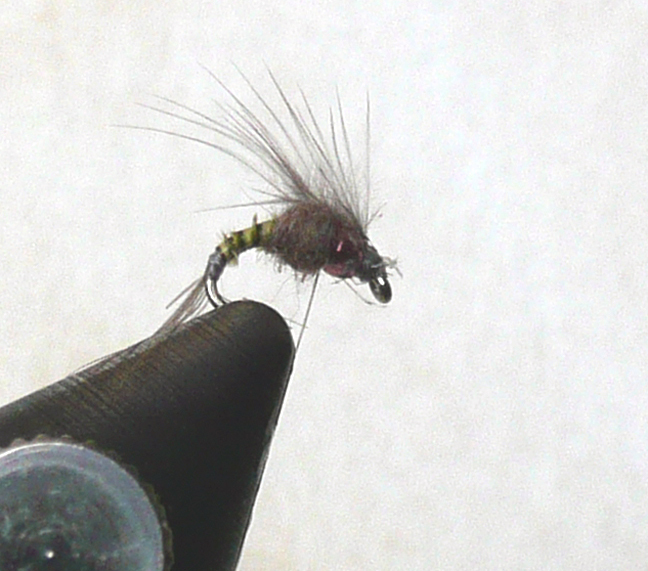 This pattern may be modified to match many Mayfly hatches and it is huge success in Ozark tailwaters.